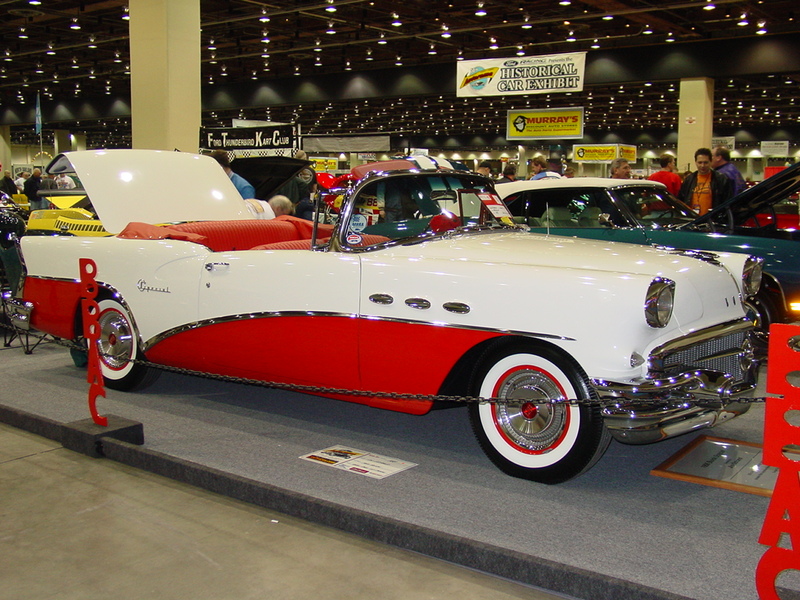 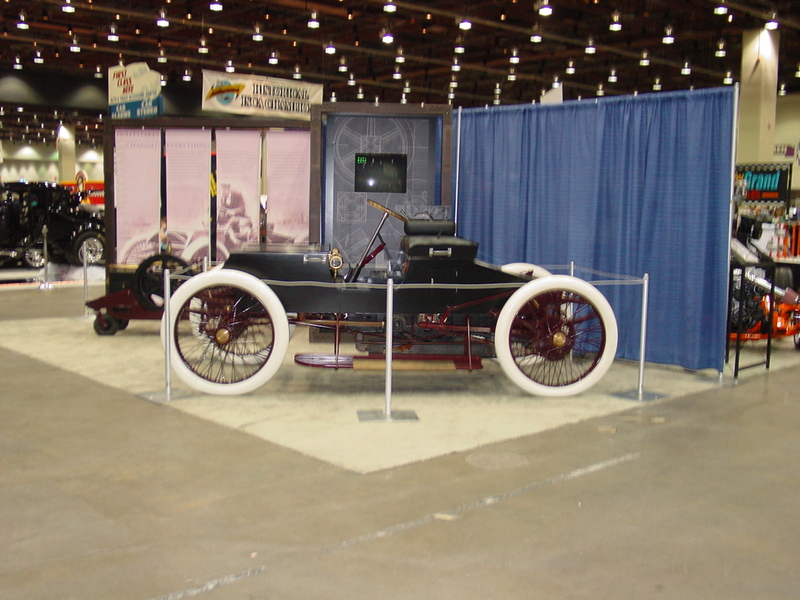 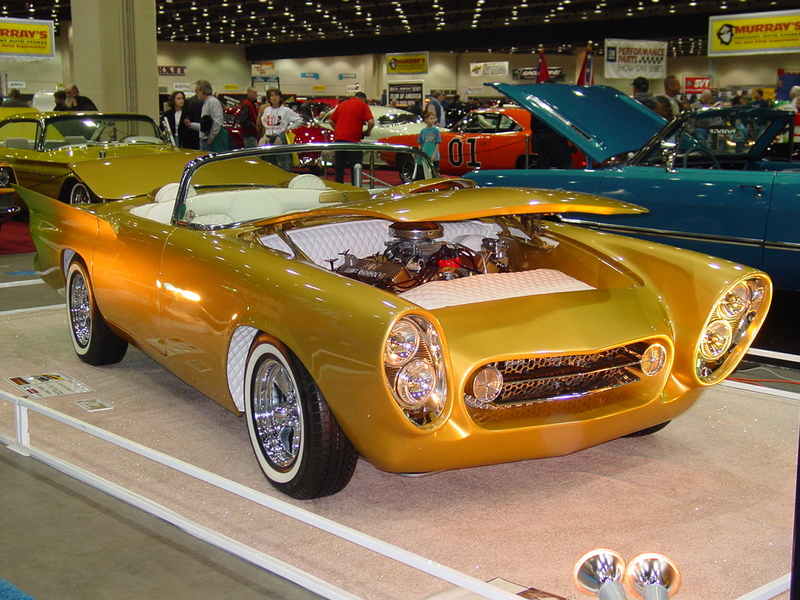 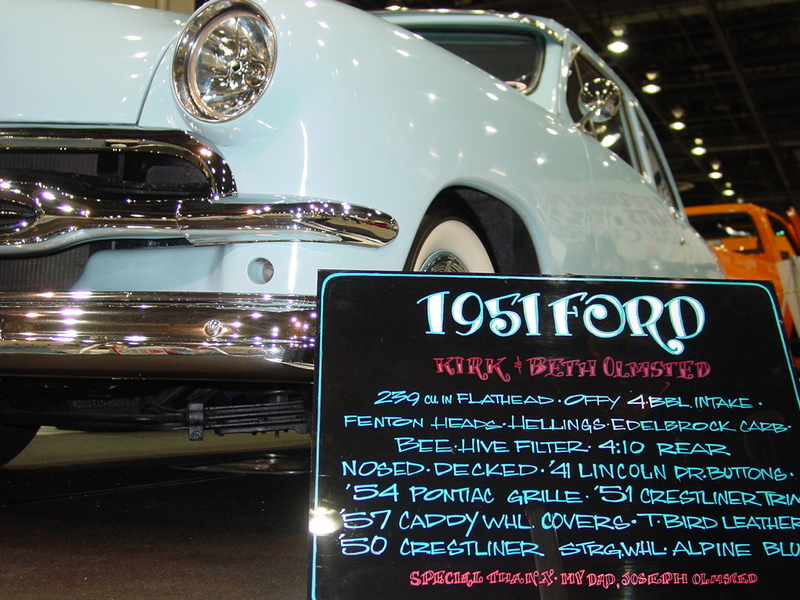 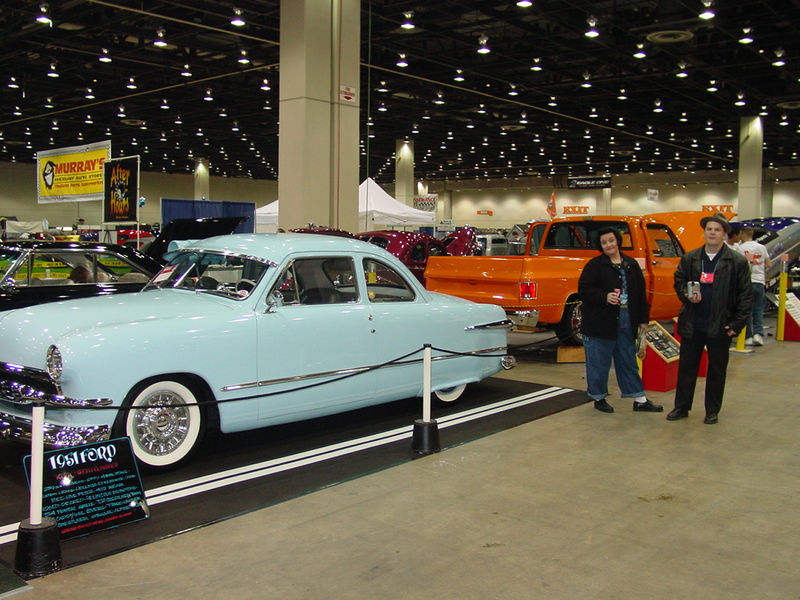 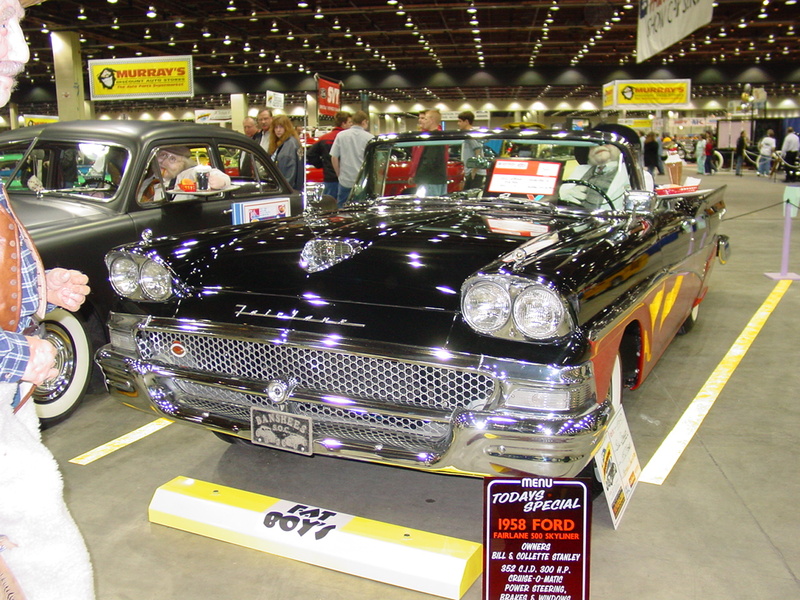 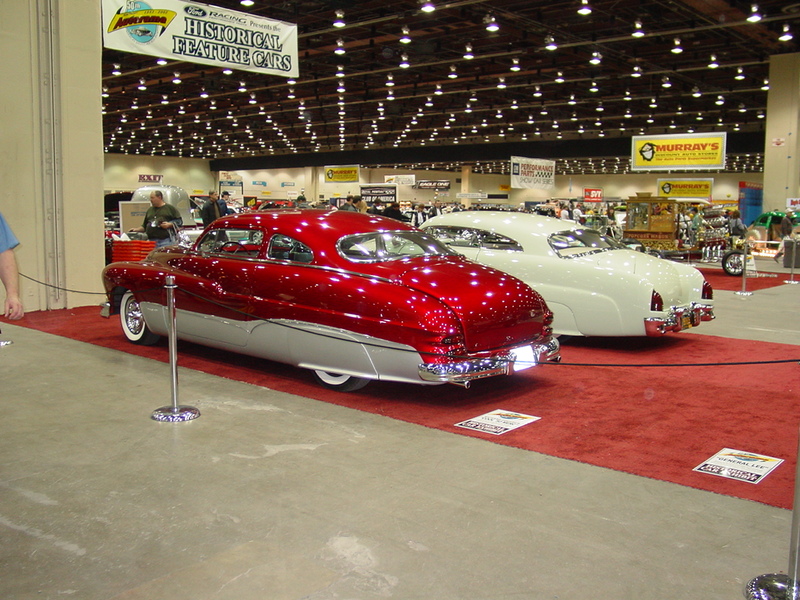 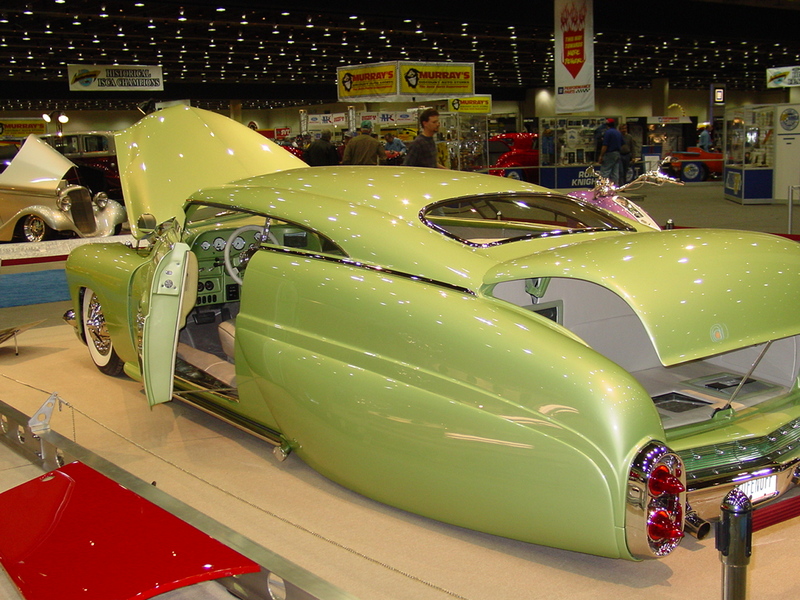 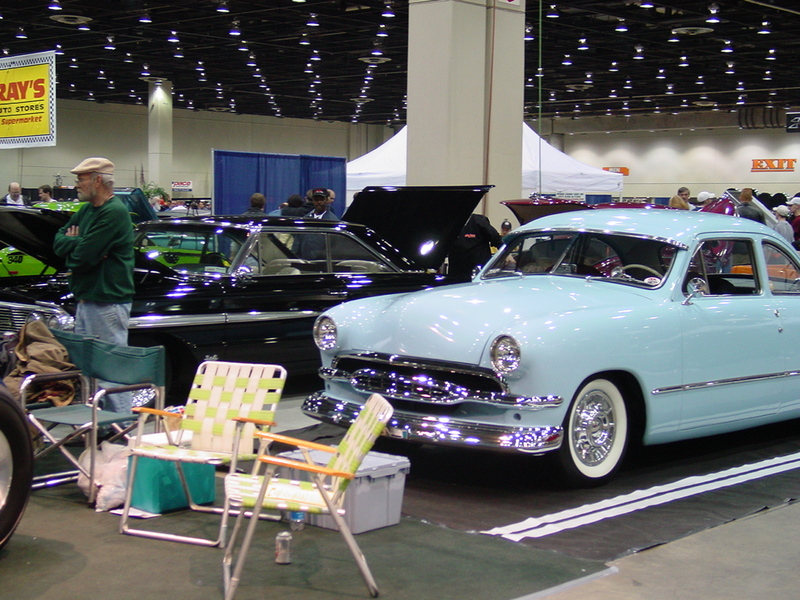 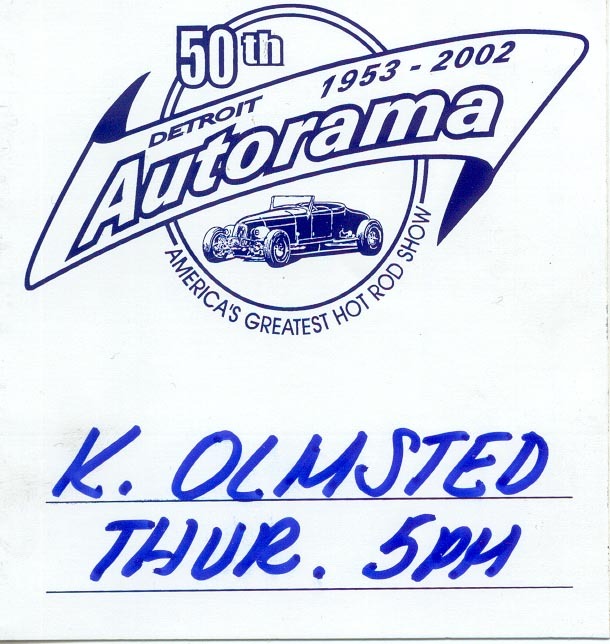 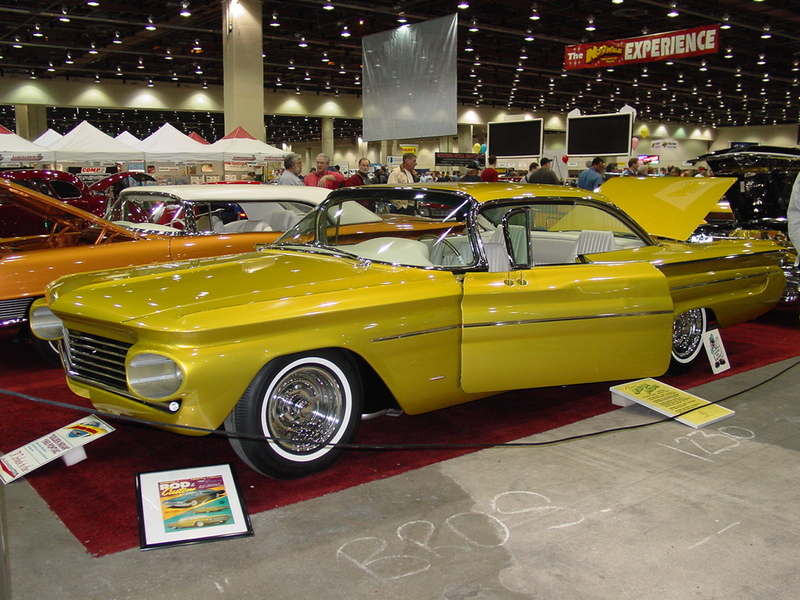 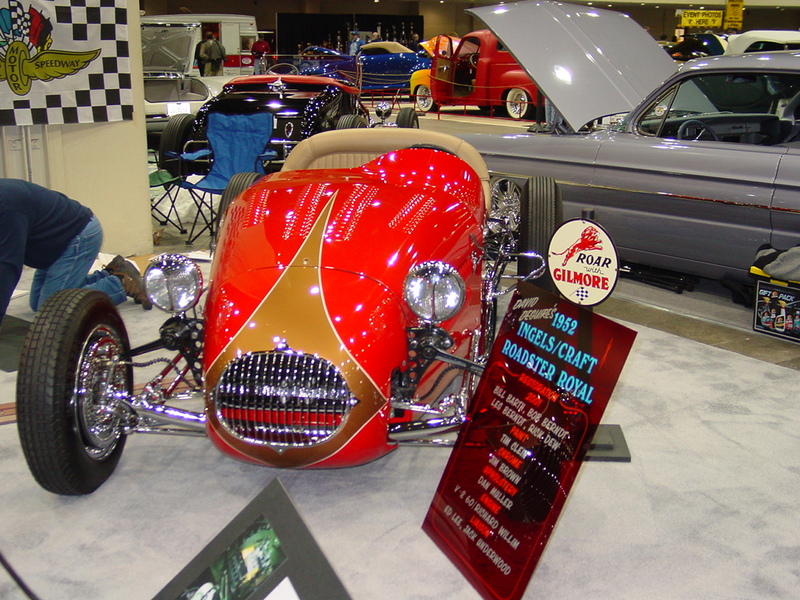 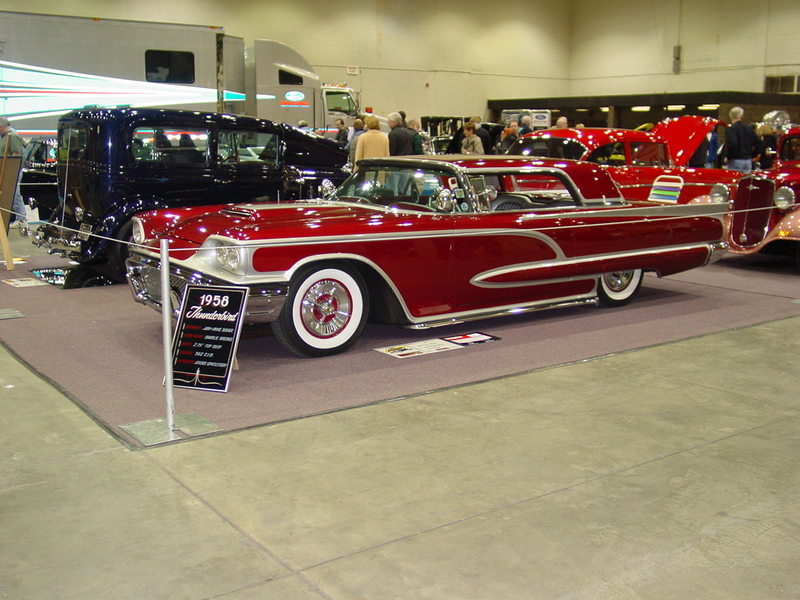 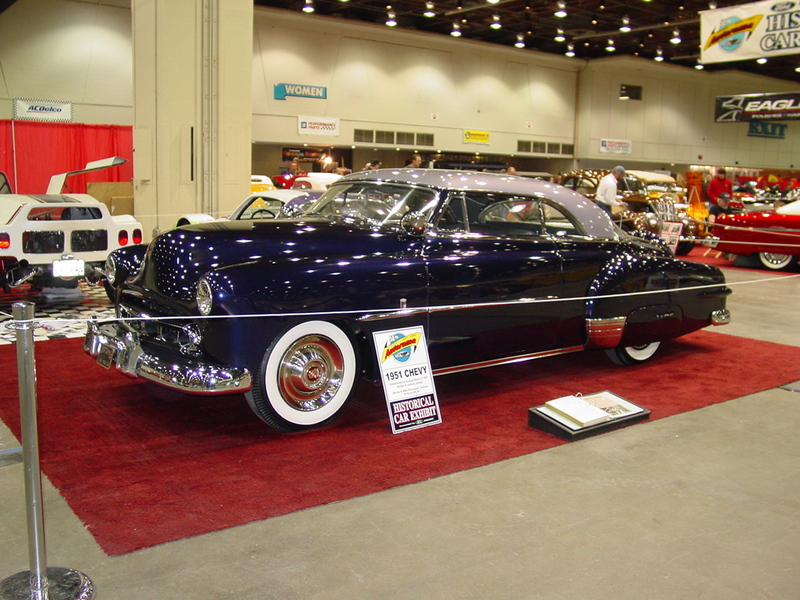 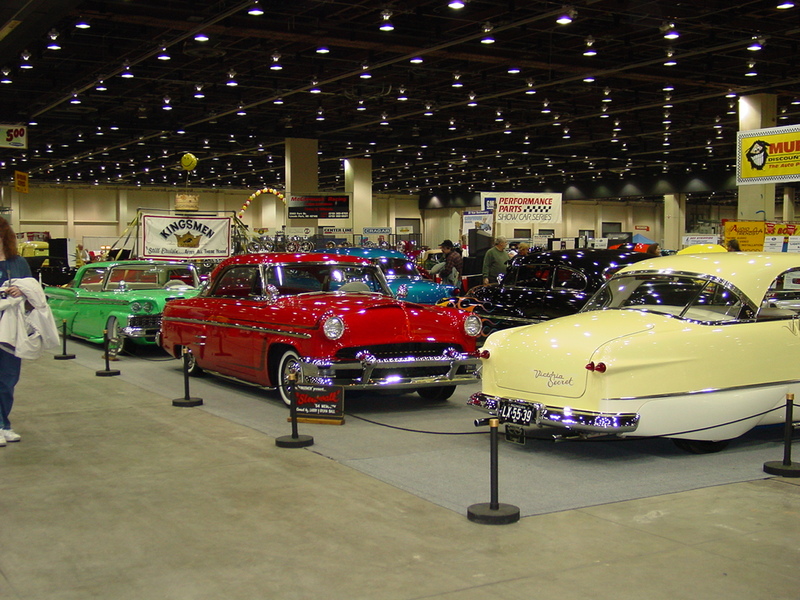 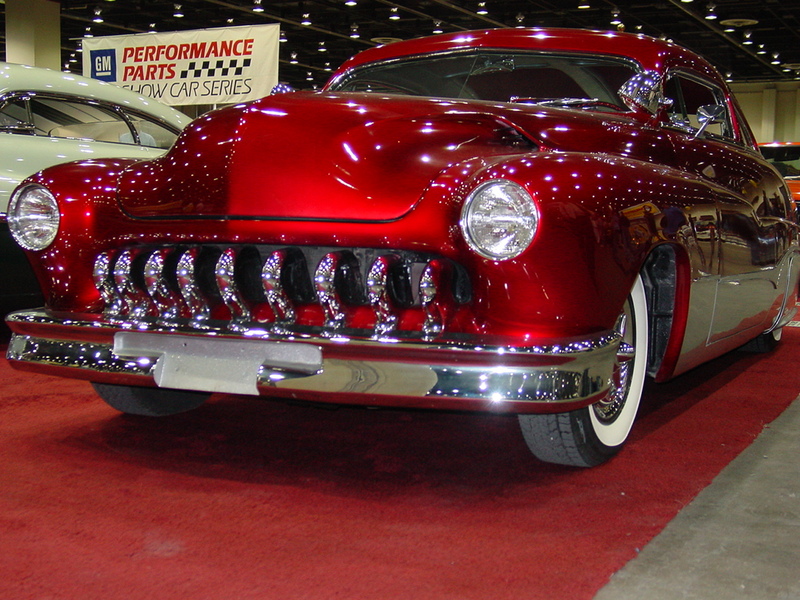 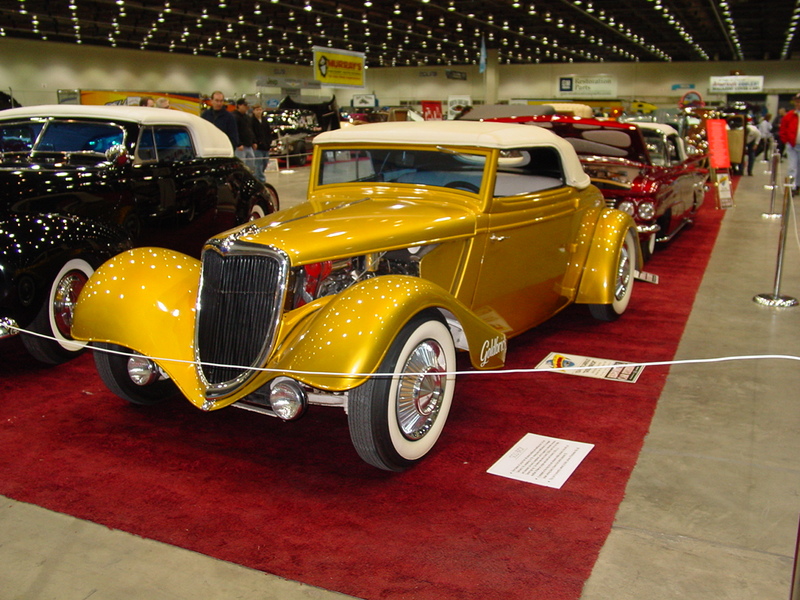 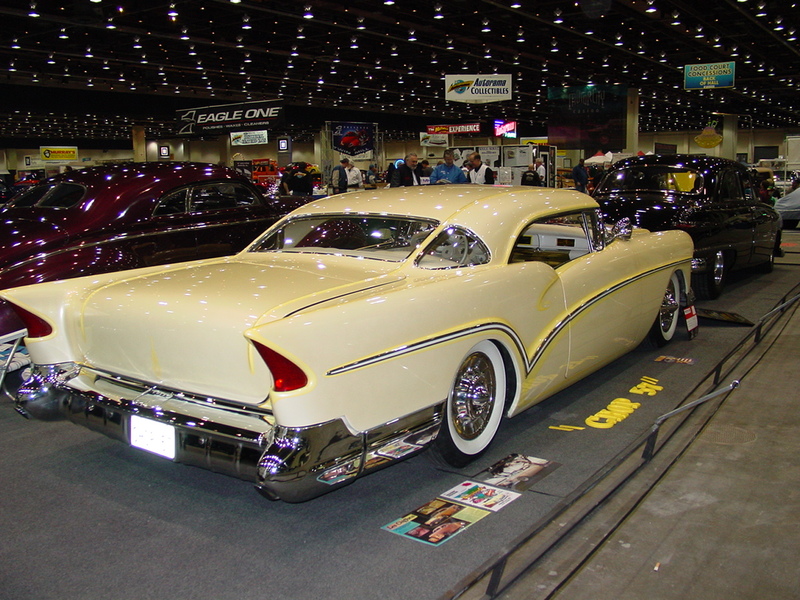 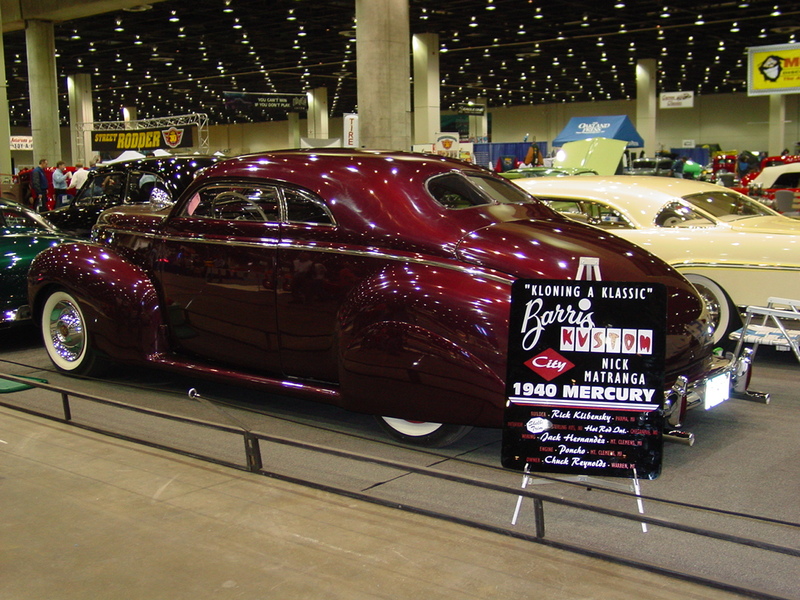 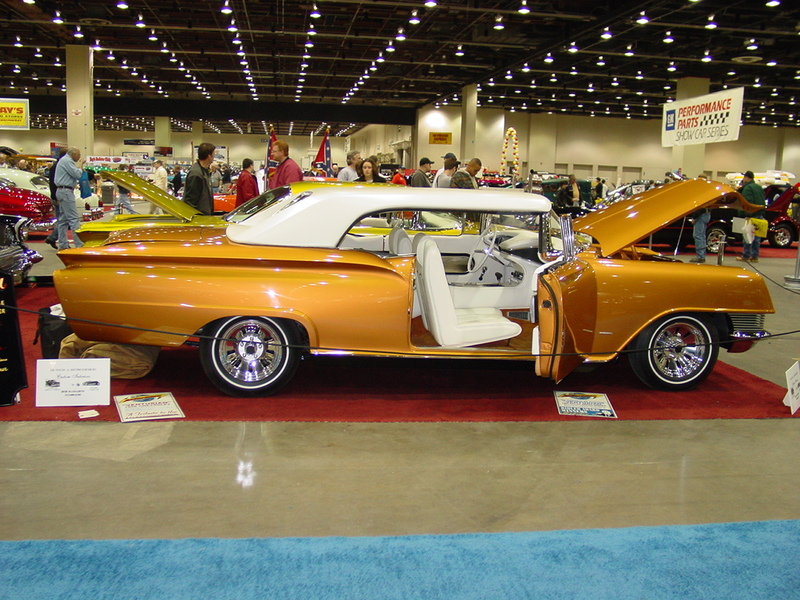 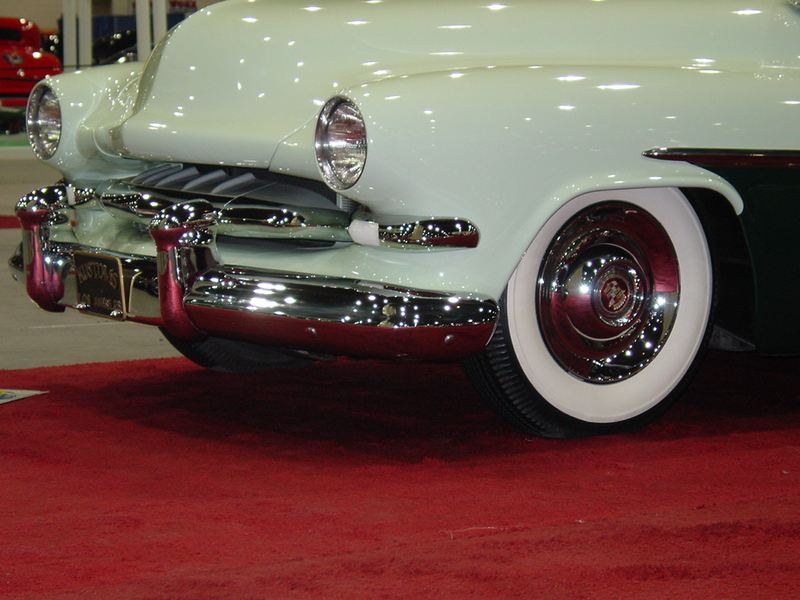 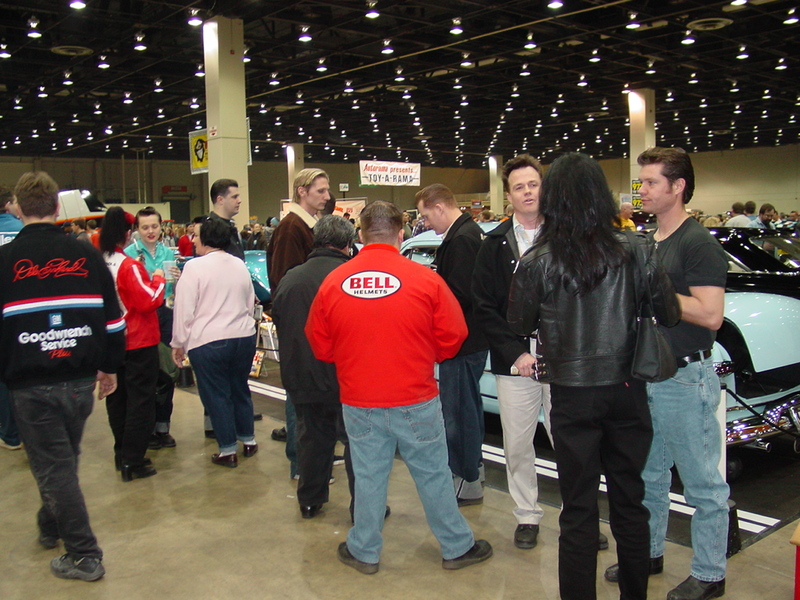 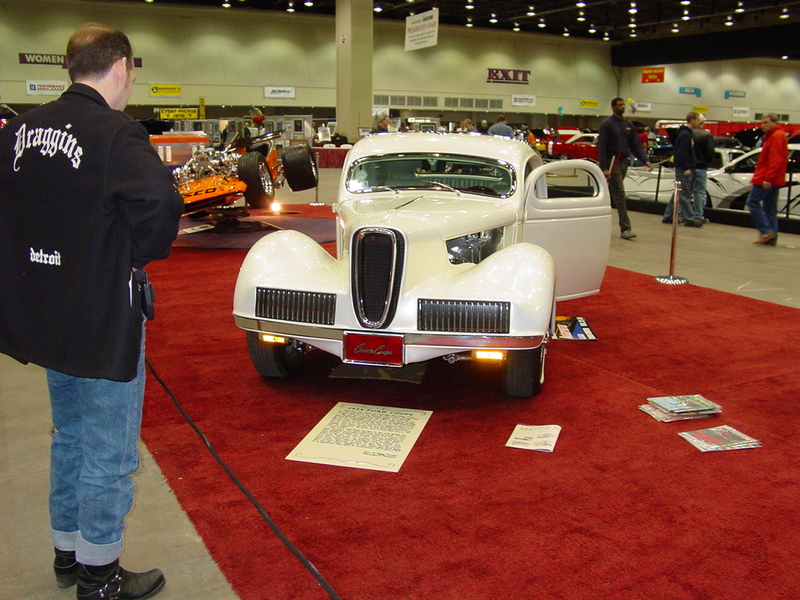 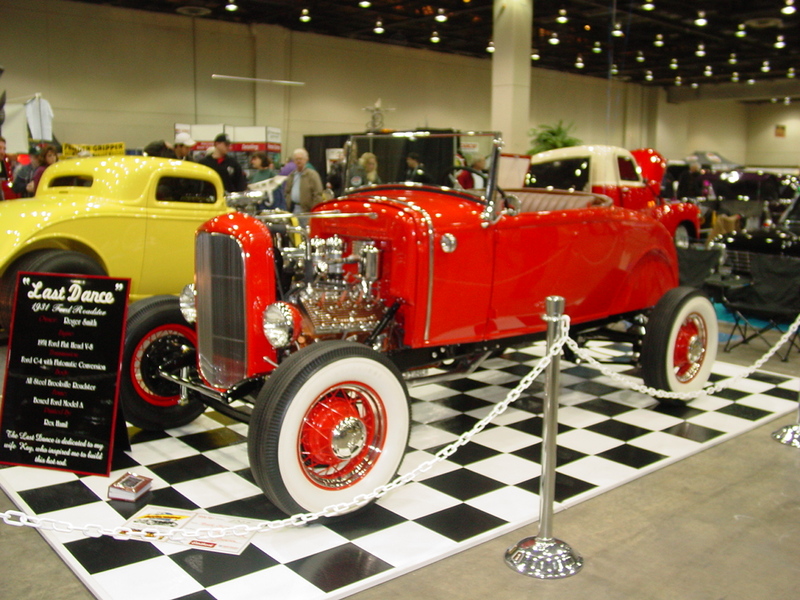 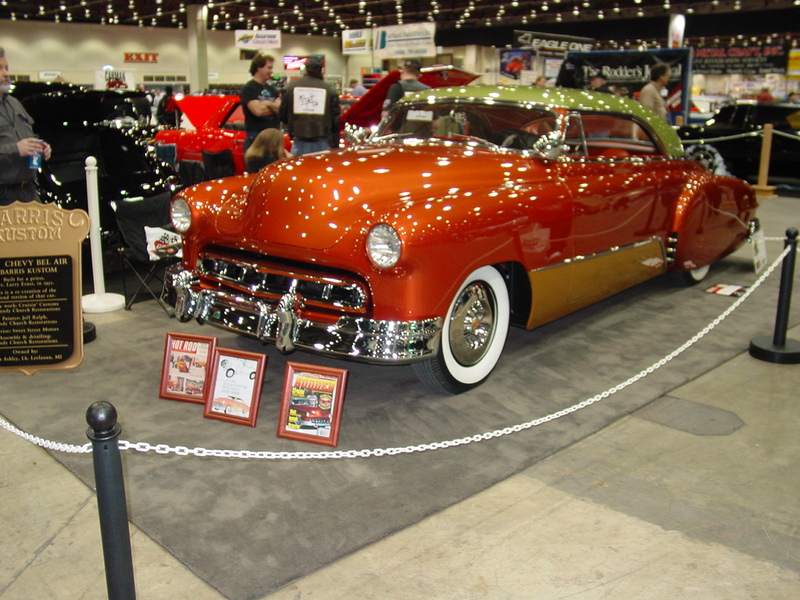 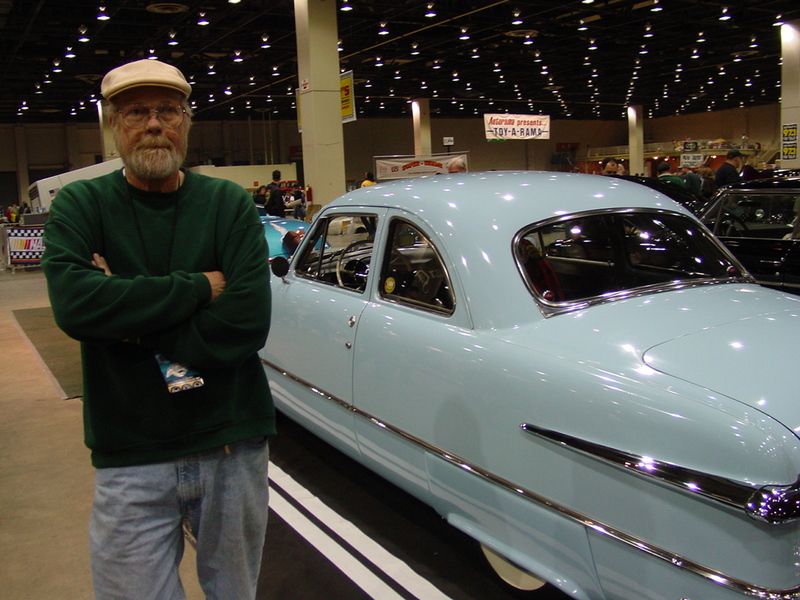 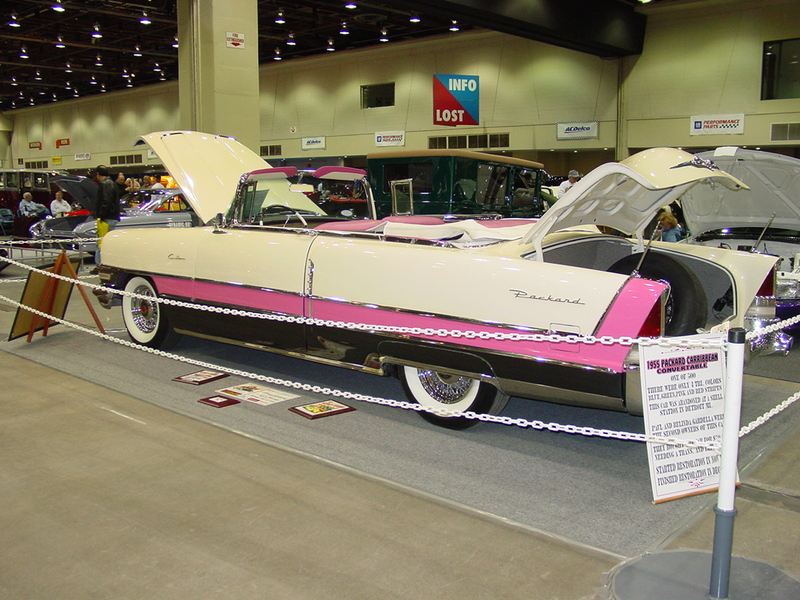 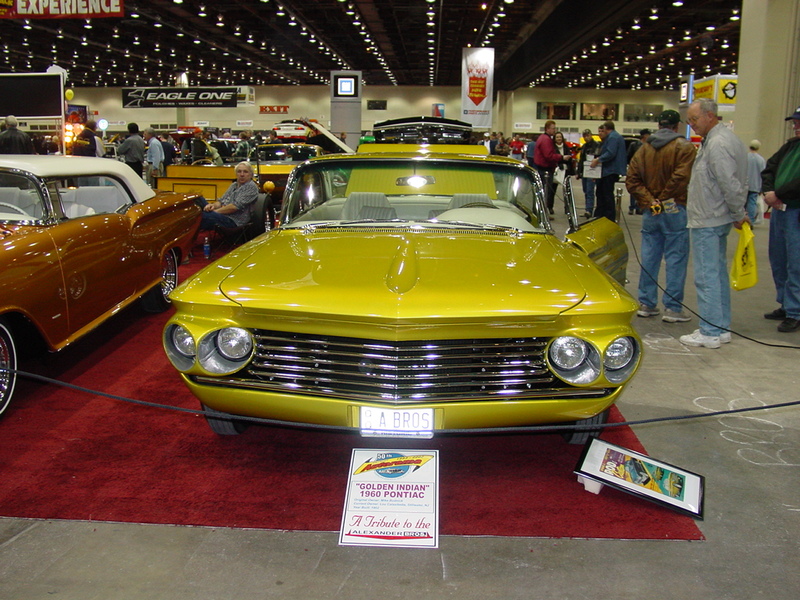 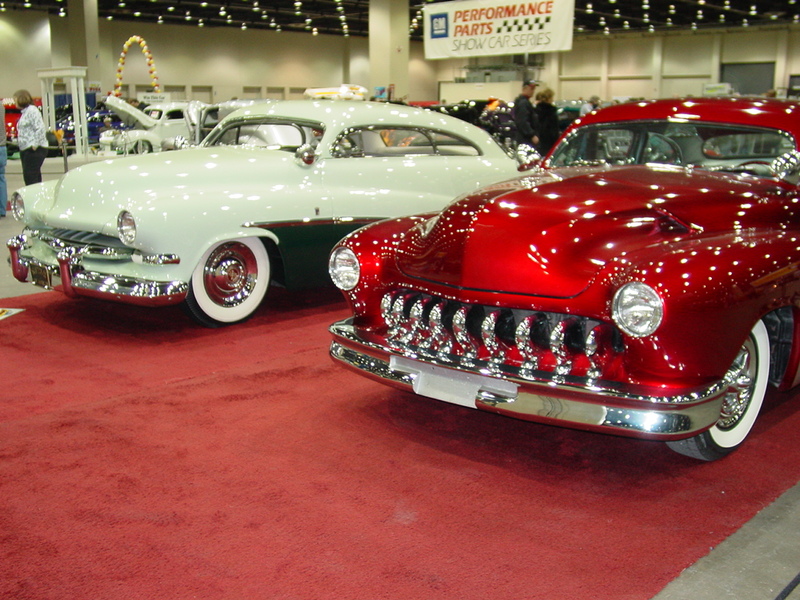 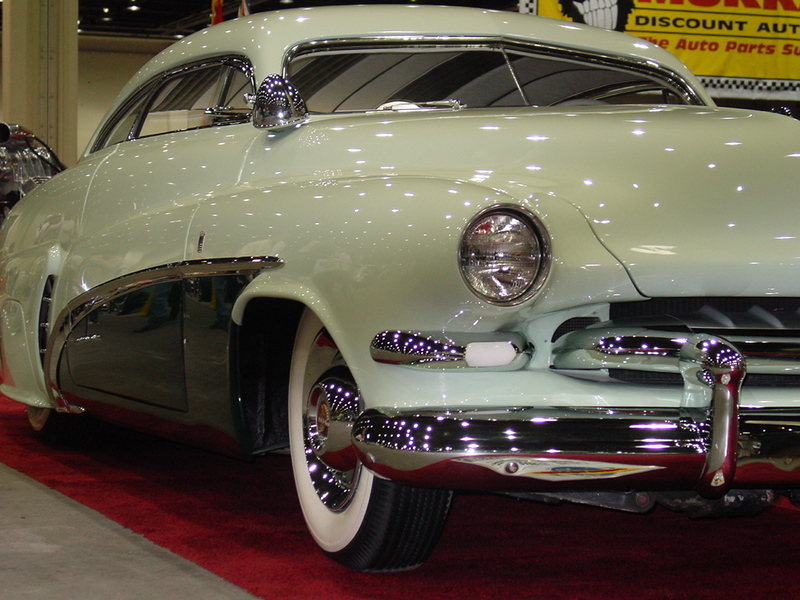 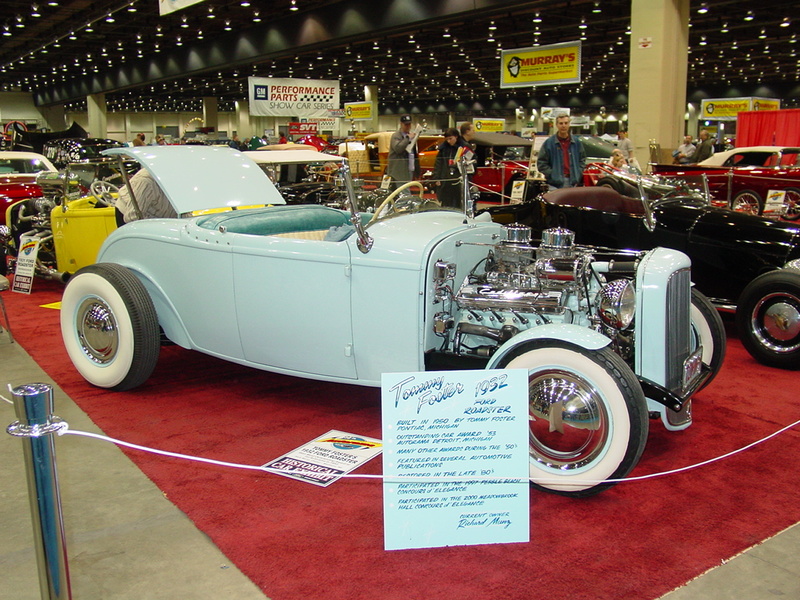 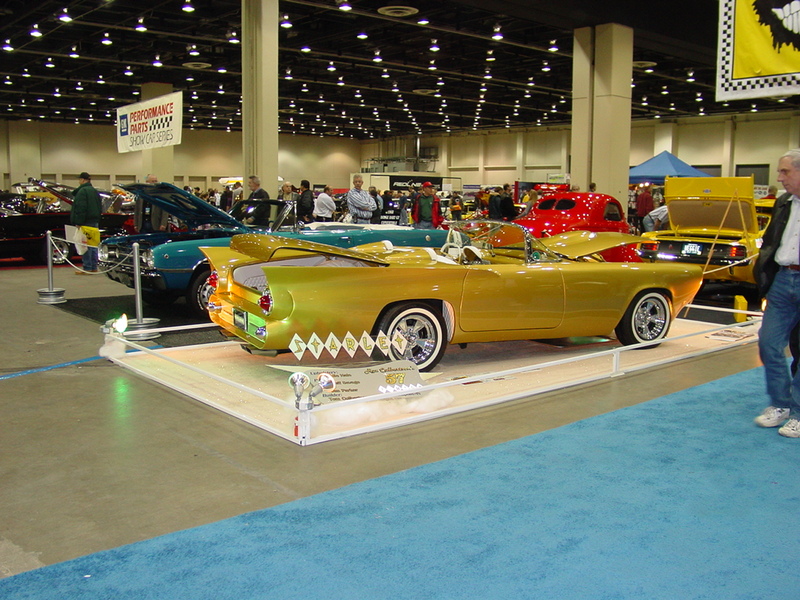 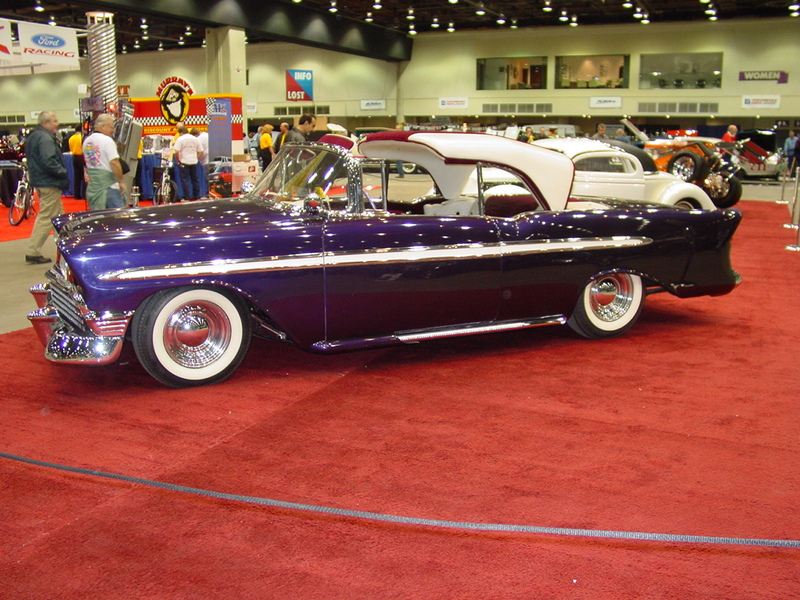 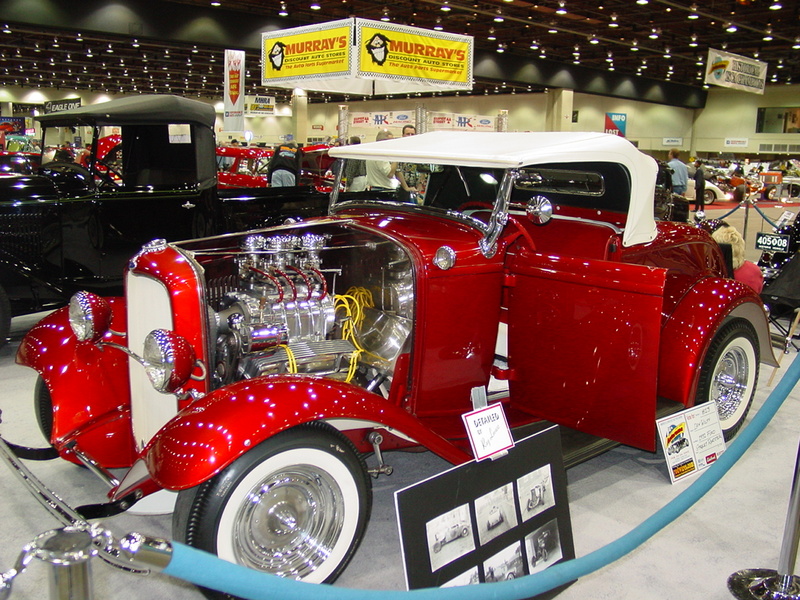 As we look forward to tonight starting the 62nd Detroit Autorama, I thought it might be fun to look at some old photos from the 50th! 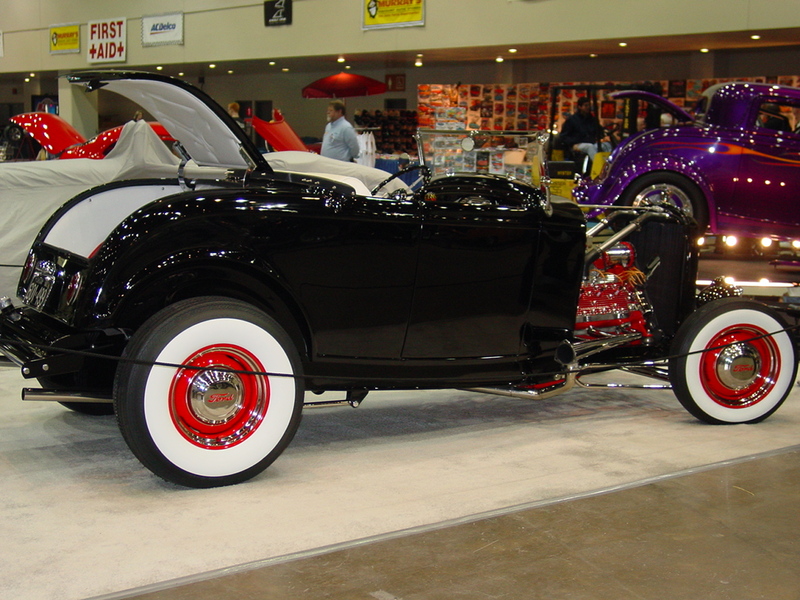 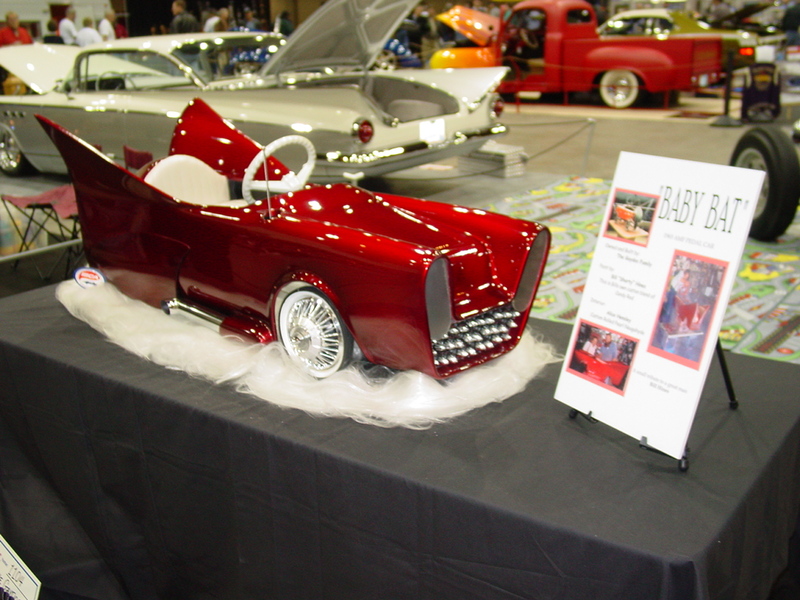 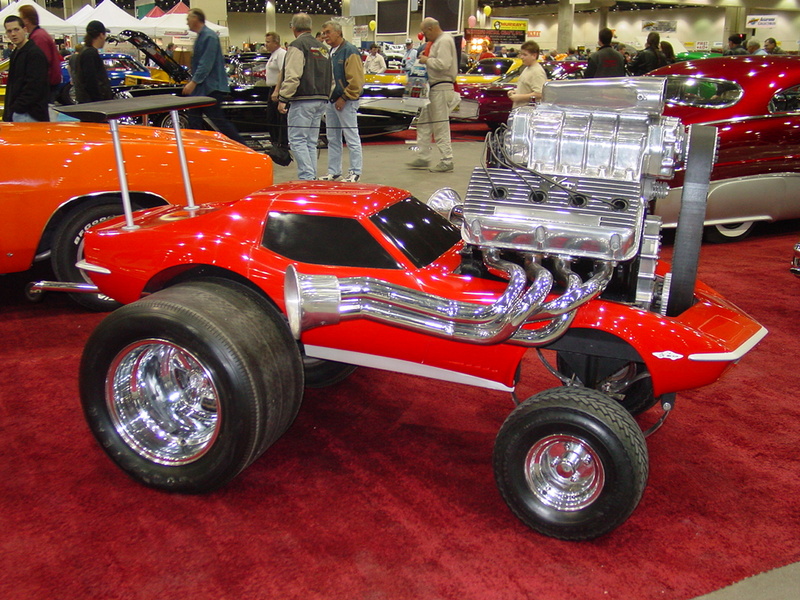 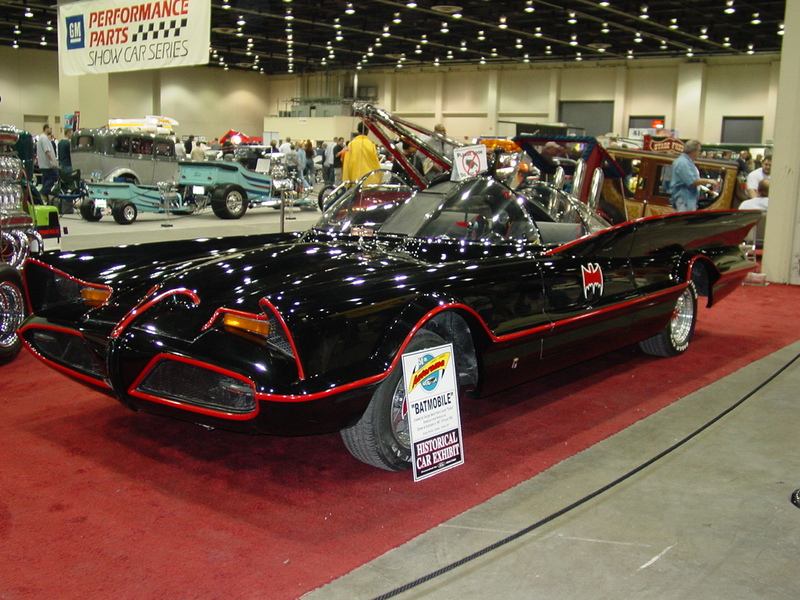 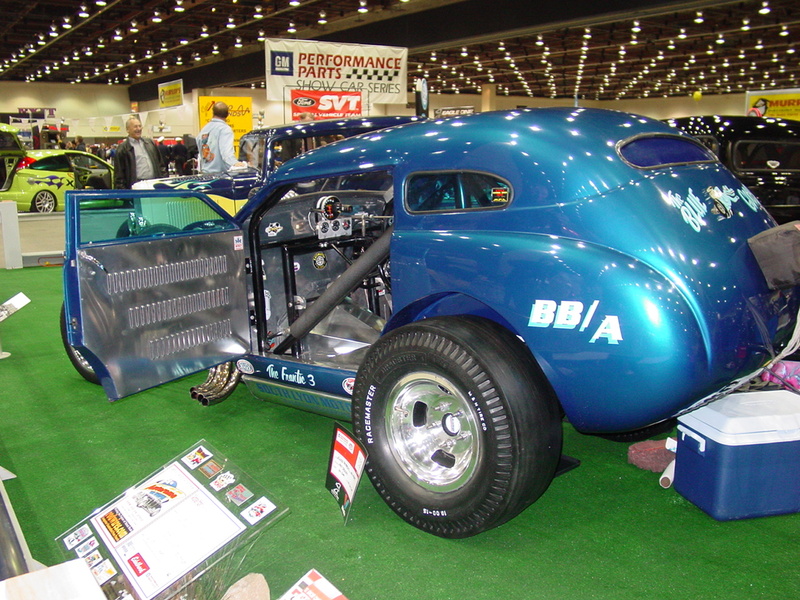 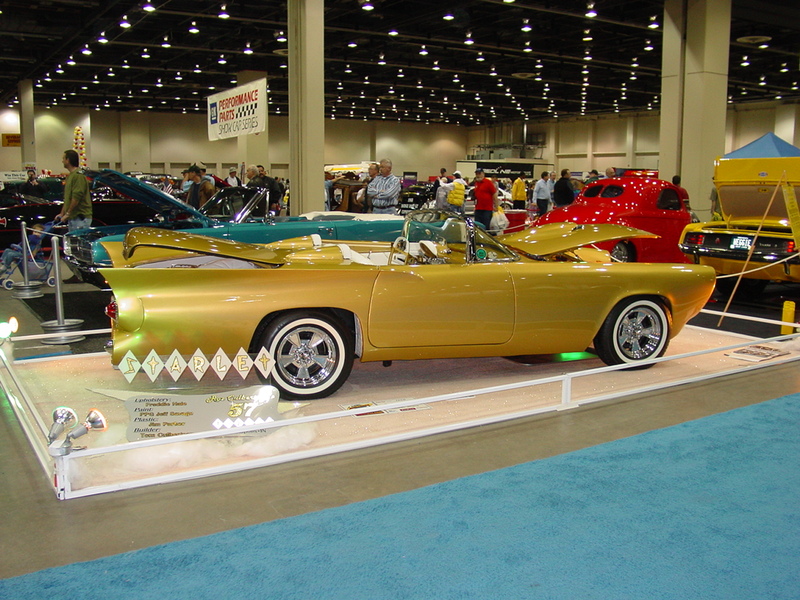 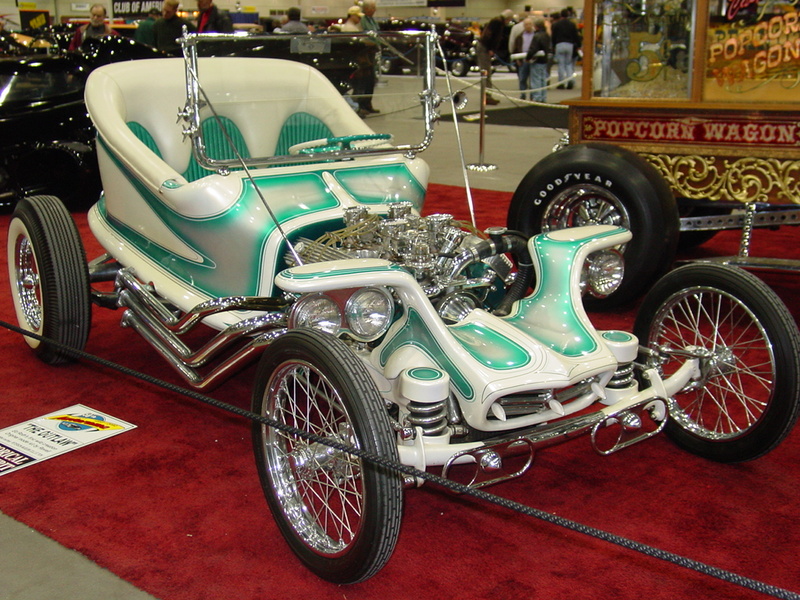 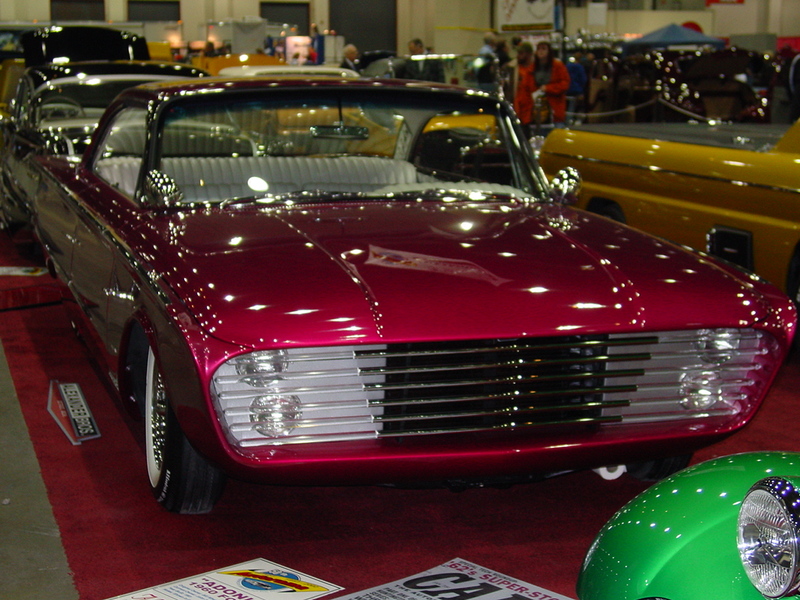 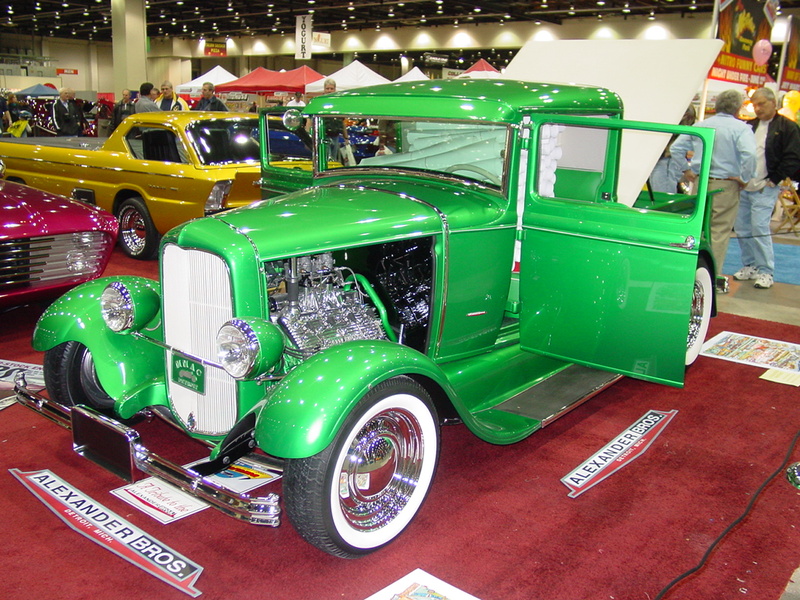 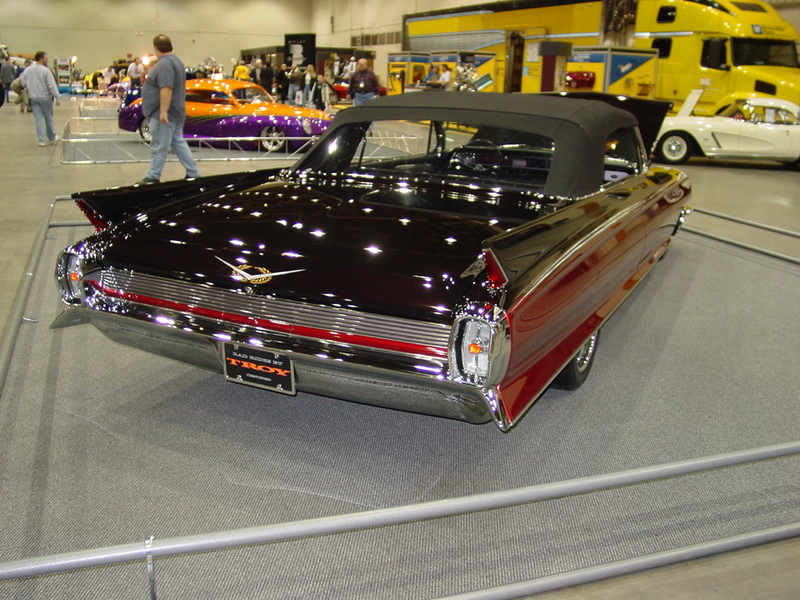 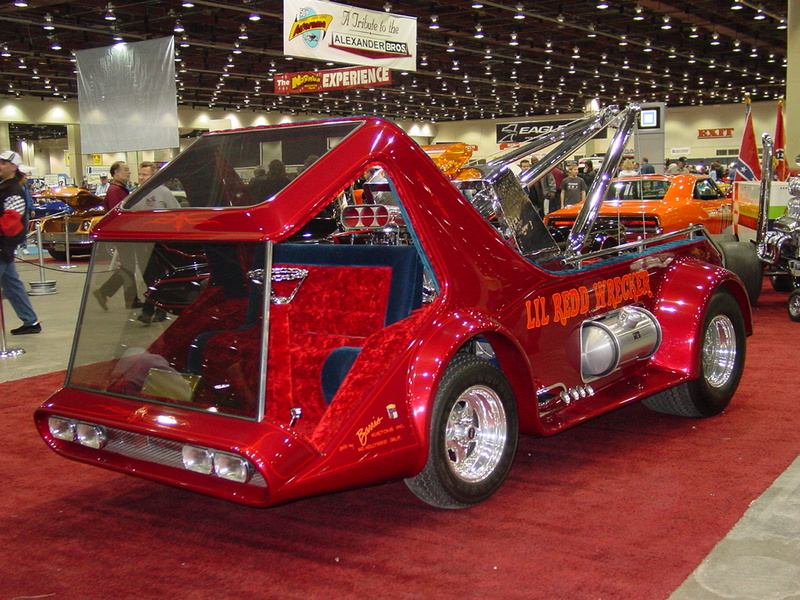 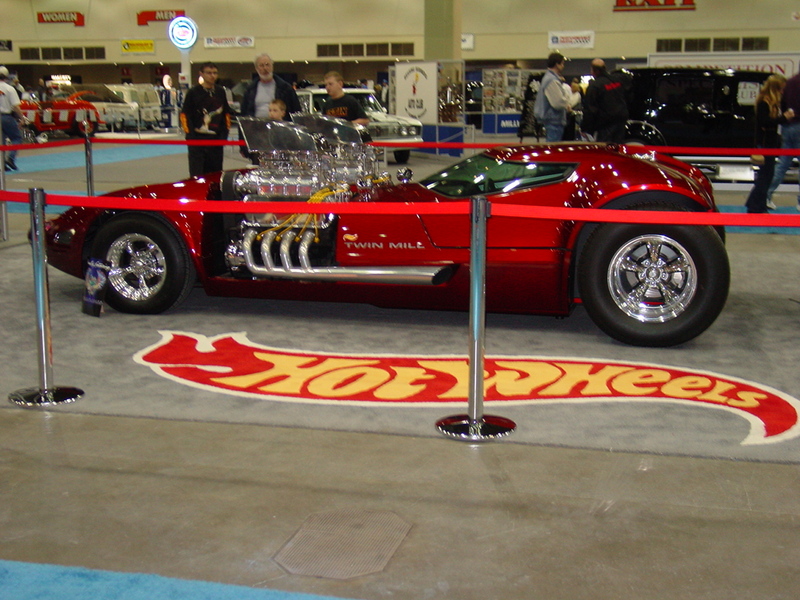 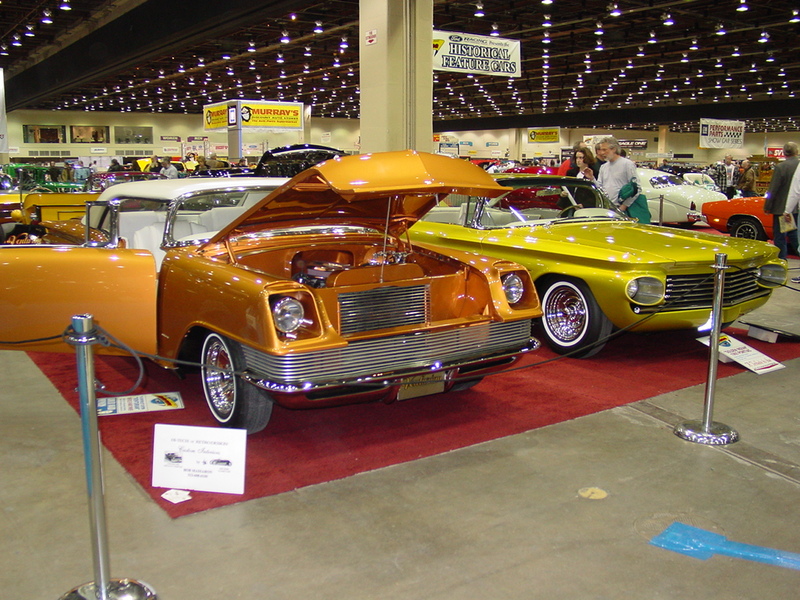 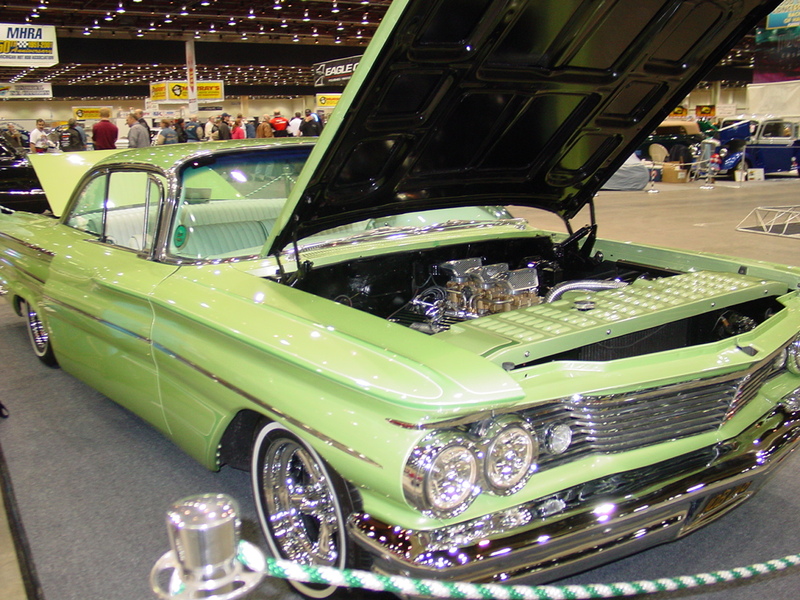 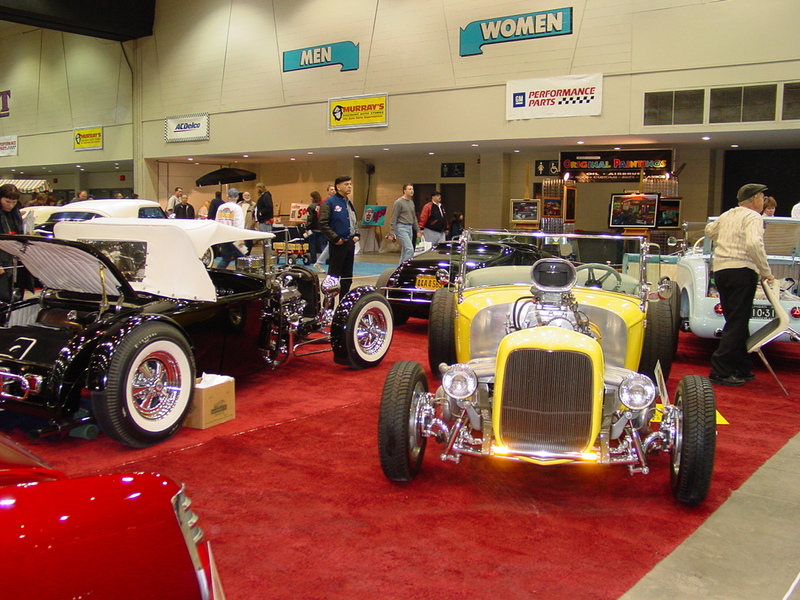 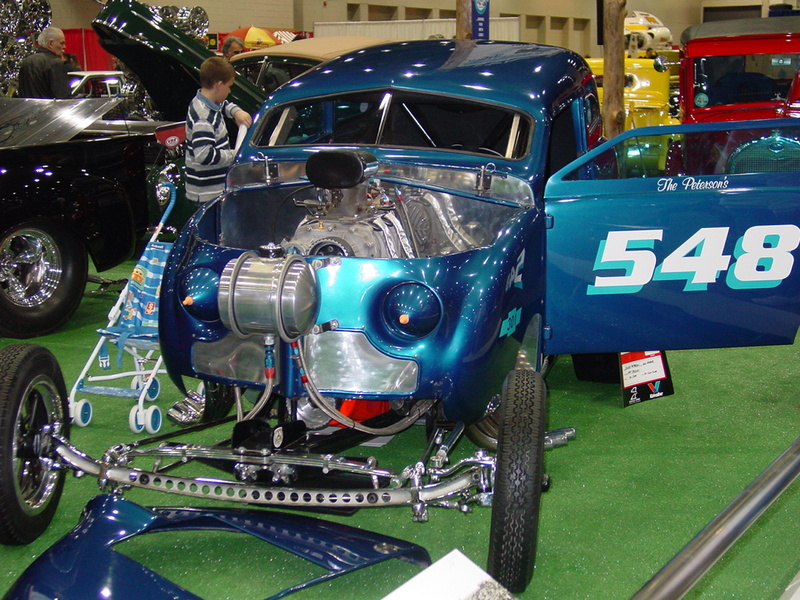 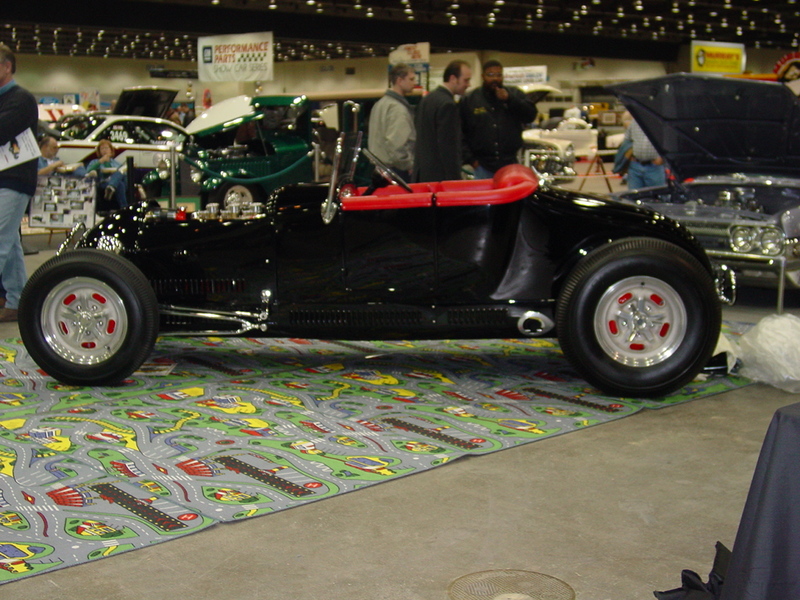 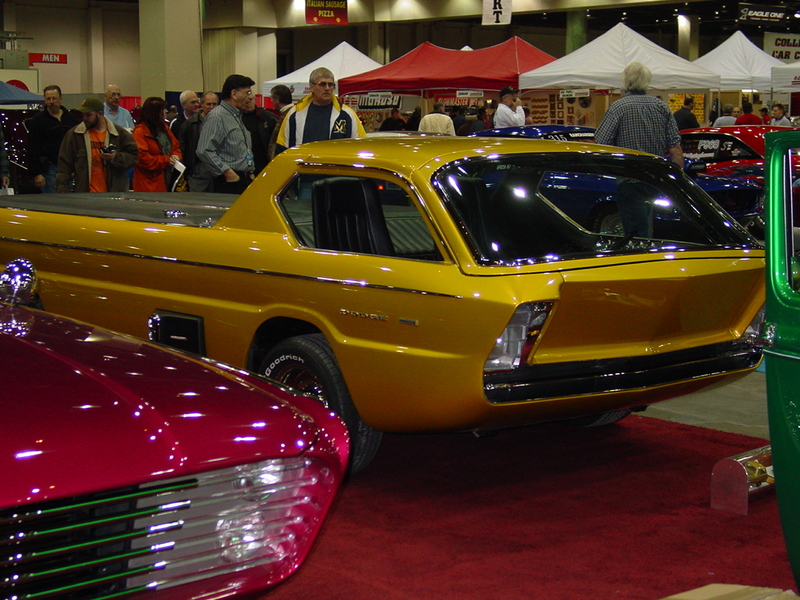 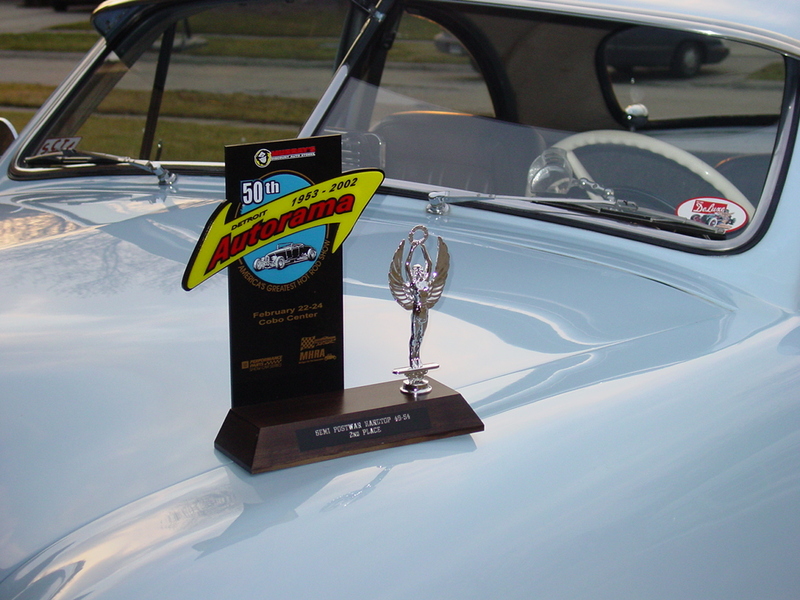 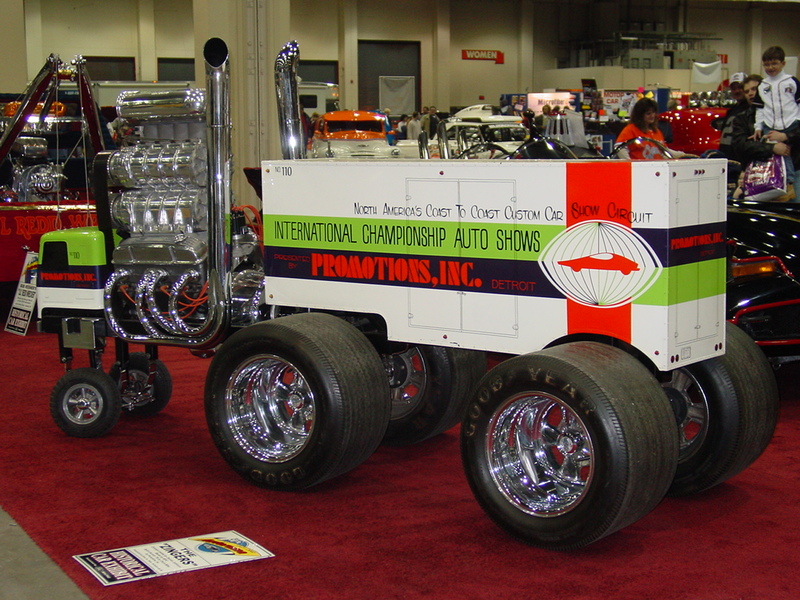 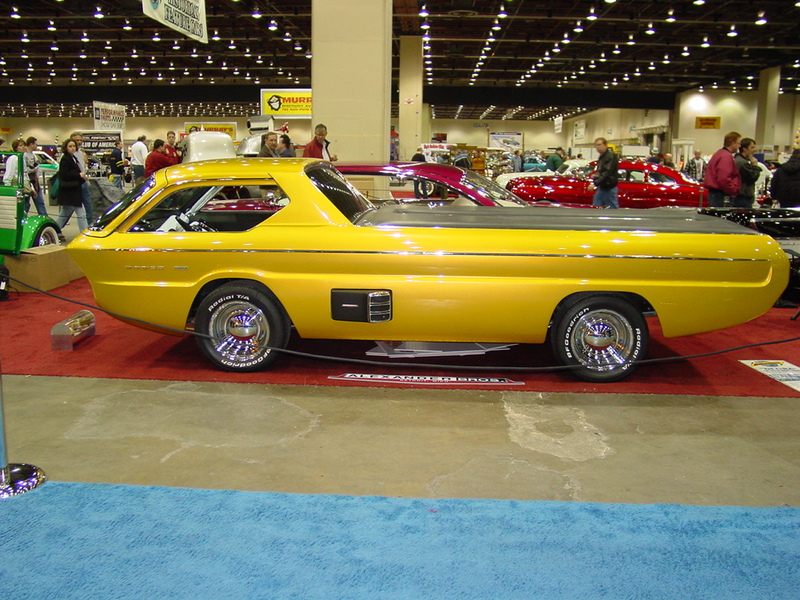 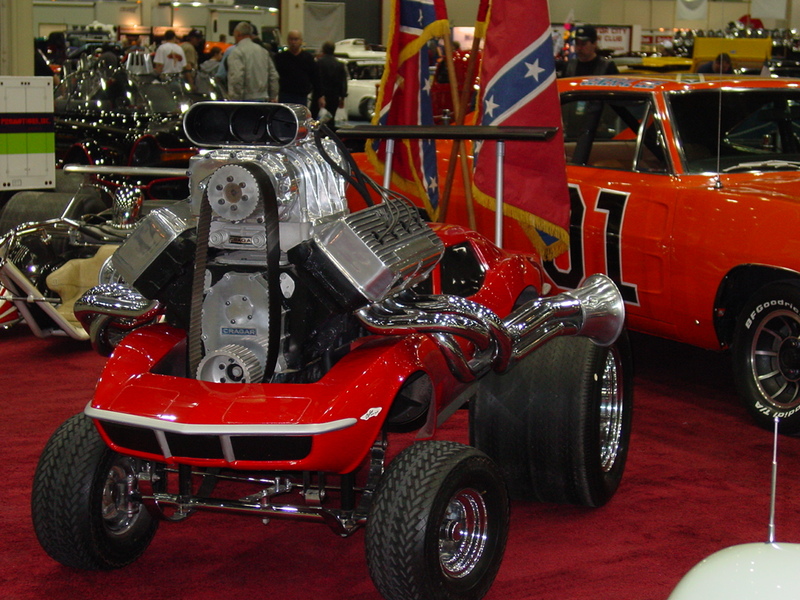 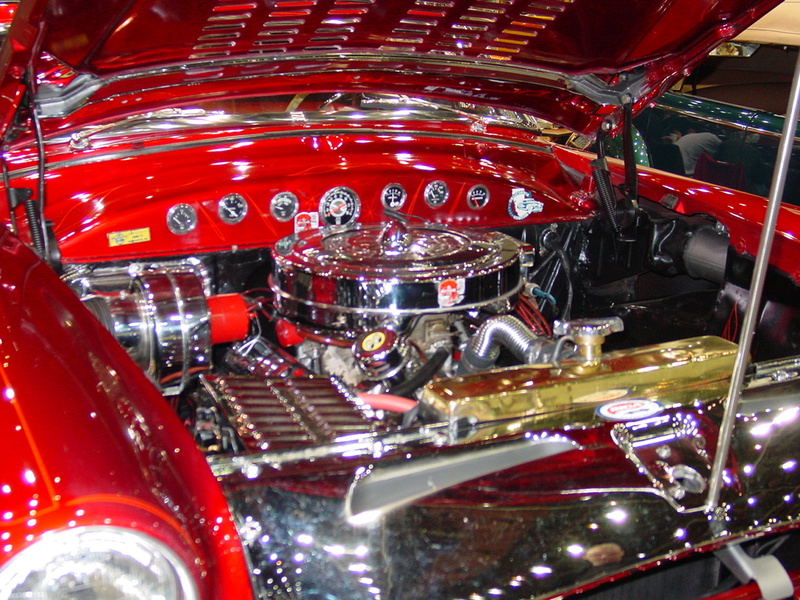 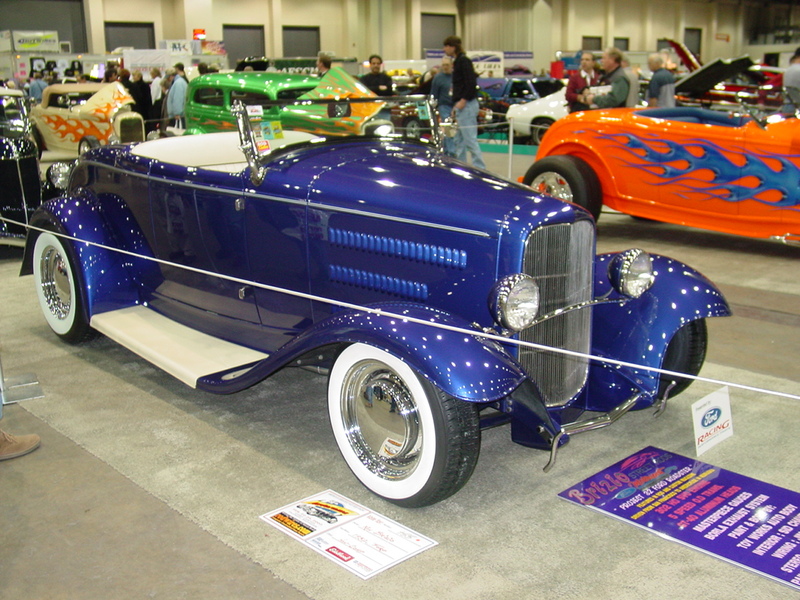 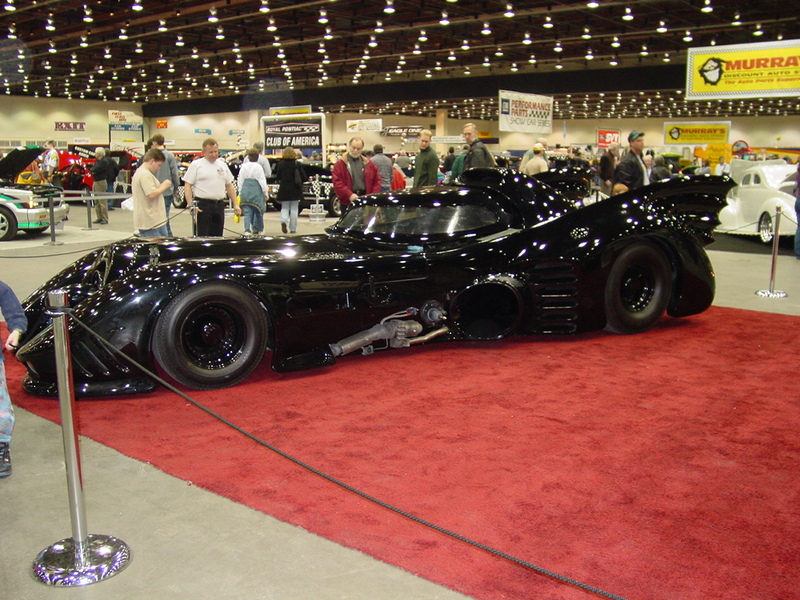 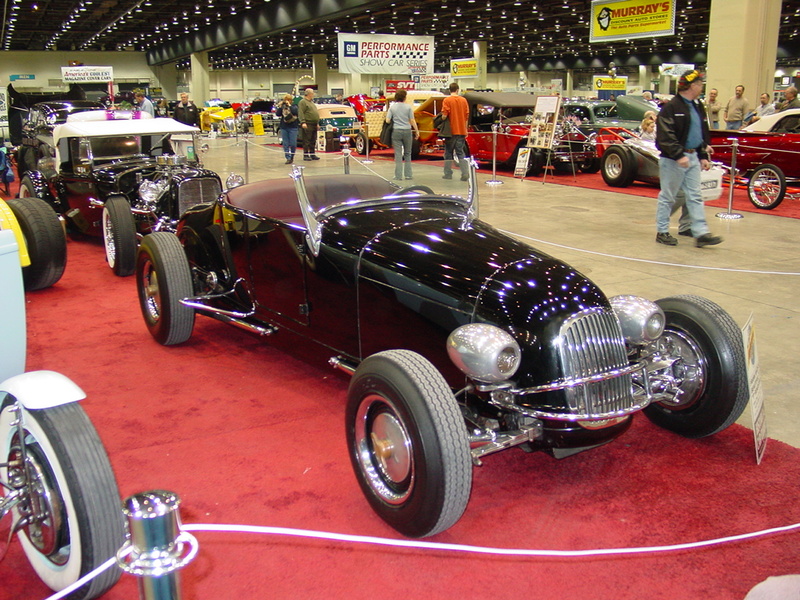 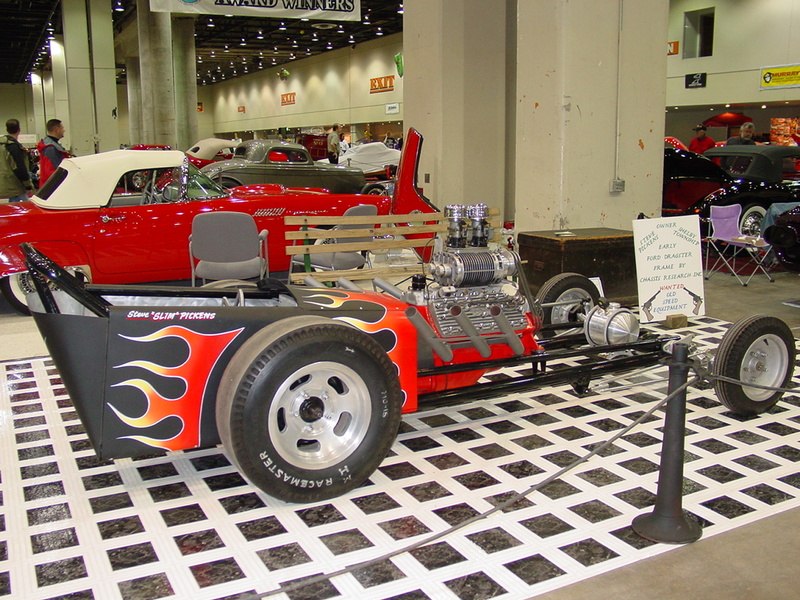 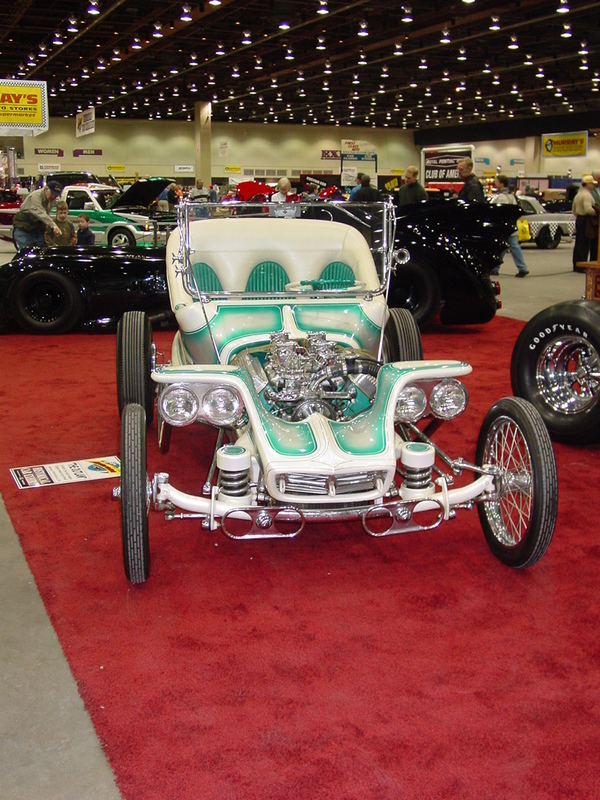 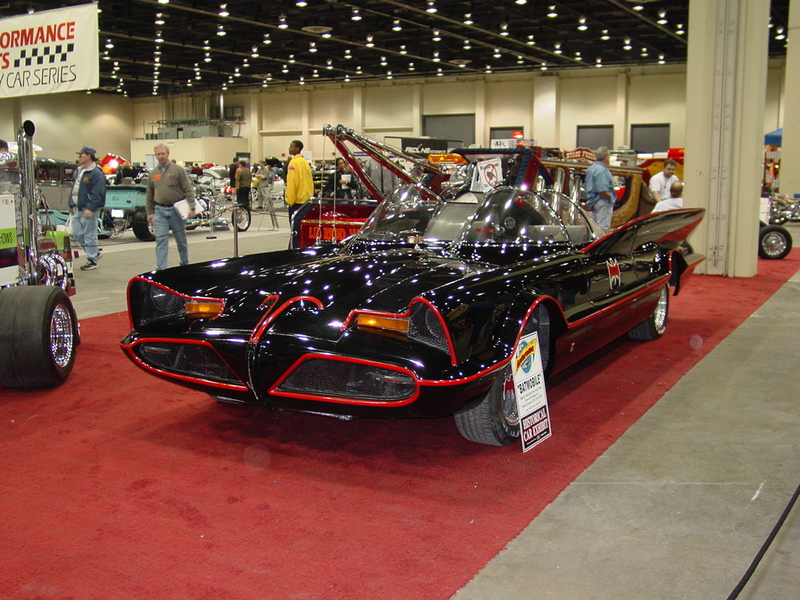 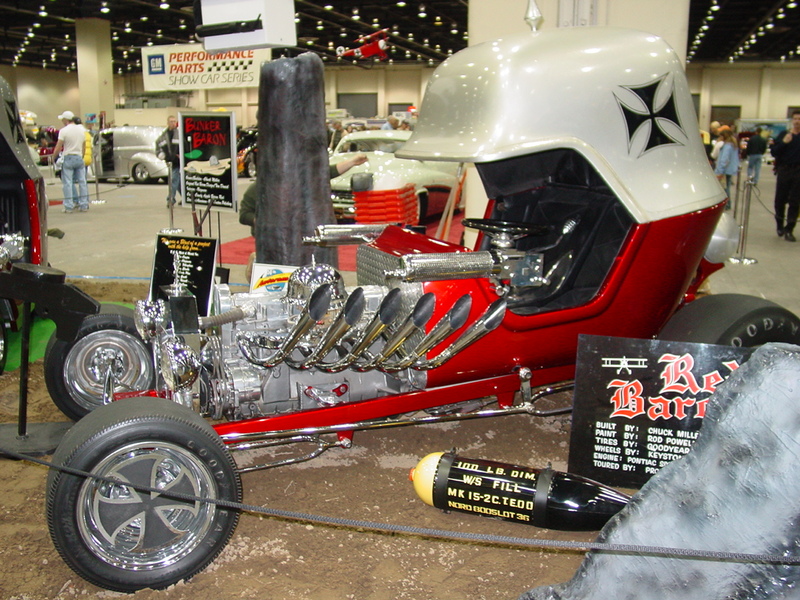 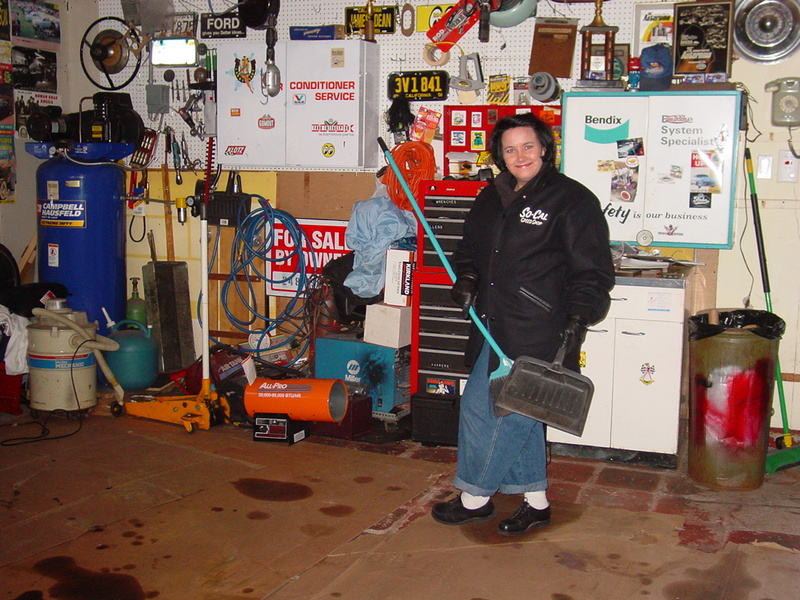 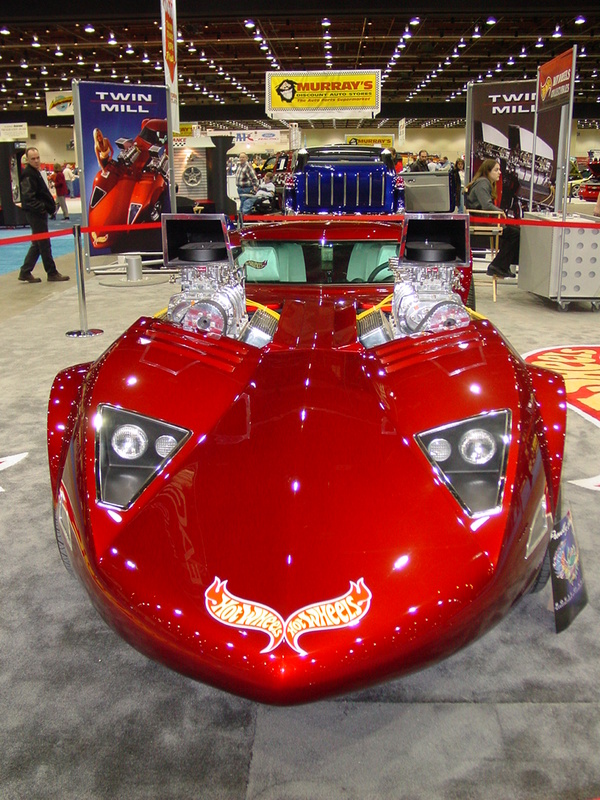 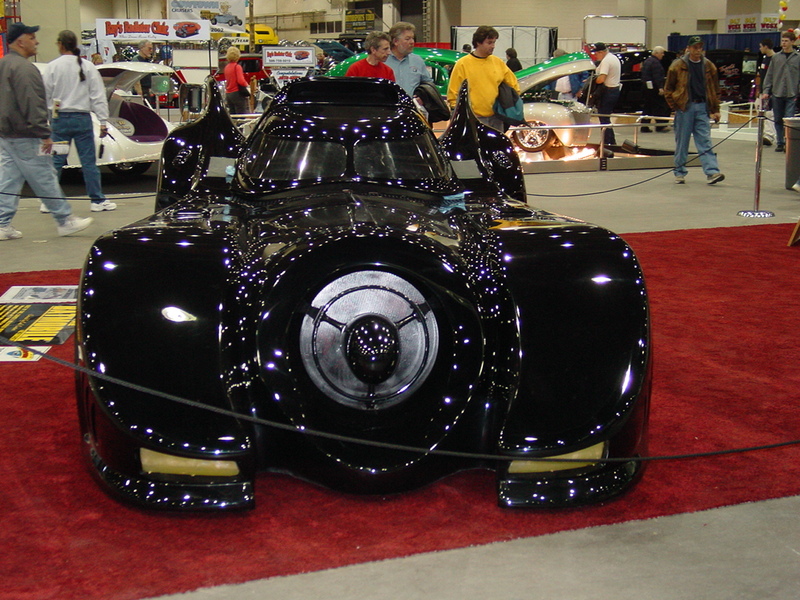 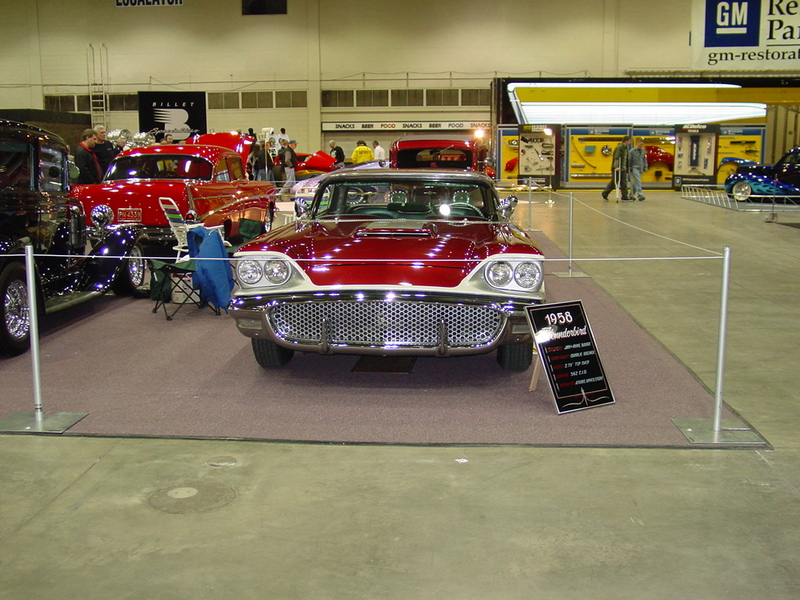 My father and I had cars in Autorama from 1975 to 2002, and I put some cars in myself for a couple years after that. 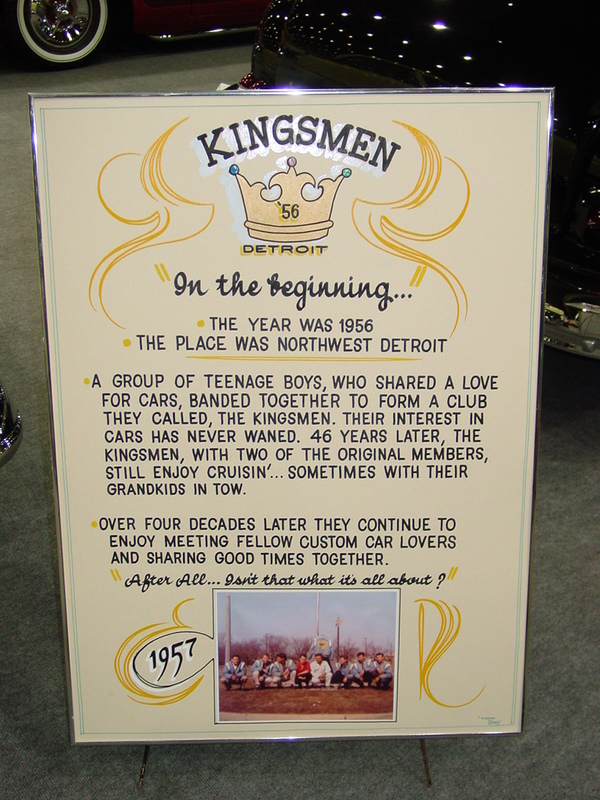 Then I lost interest in cars, my car club imploded, and I got into bikes. 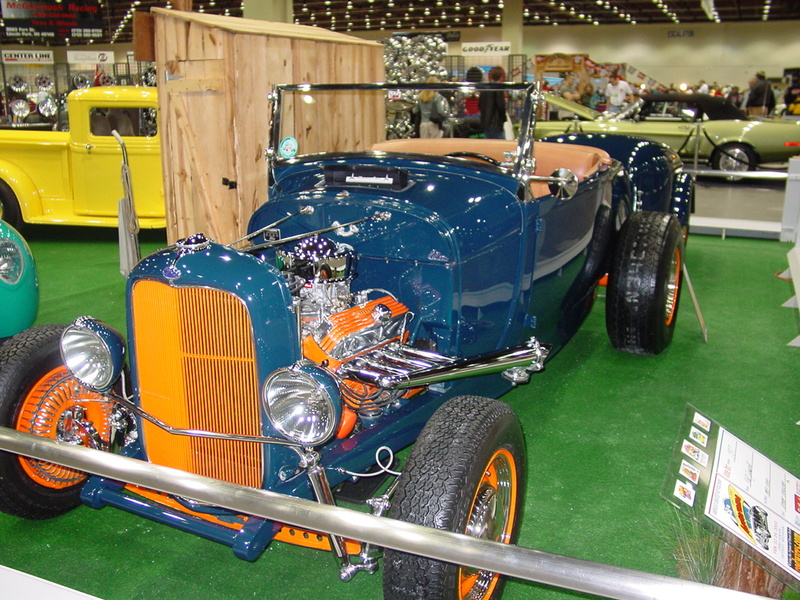 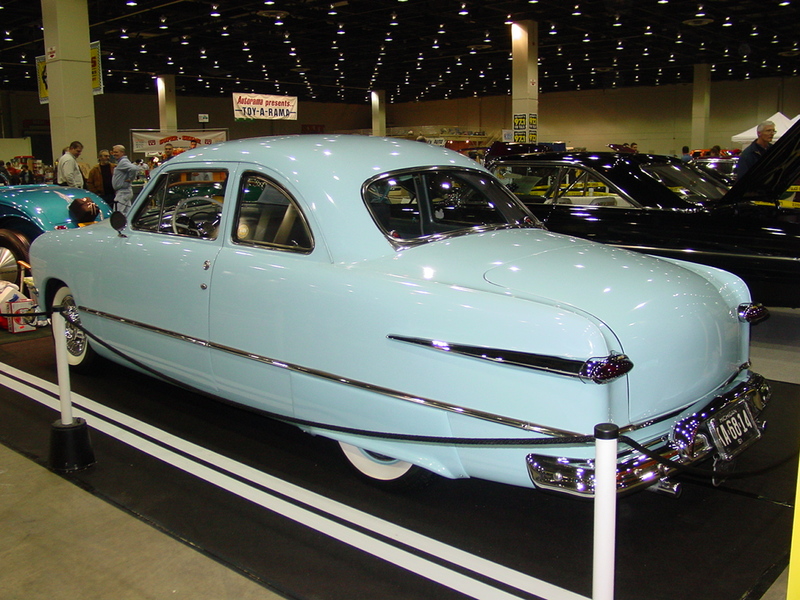 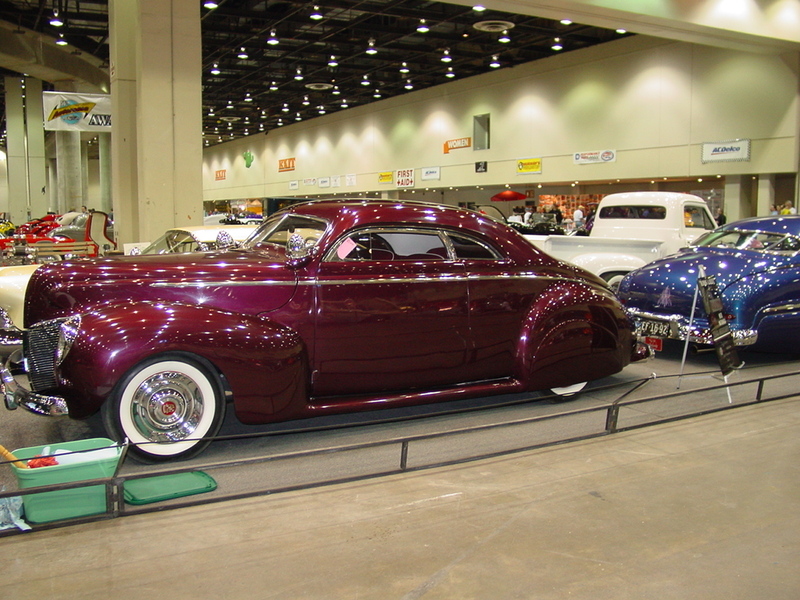 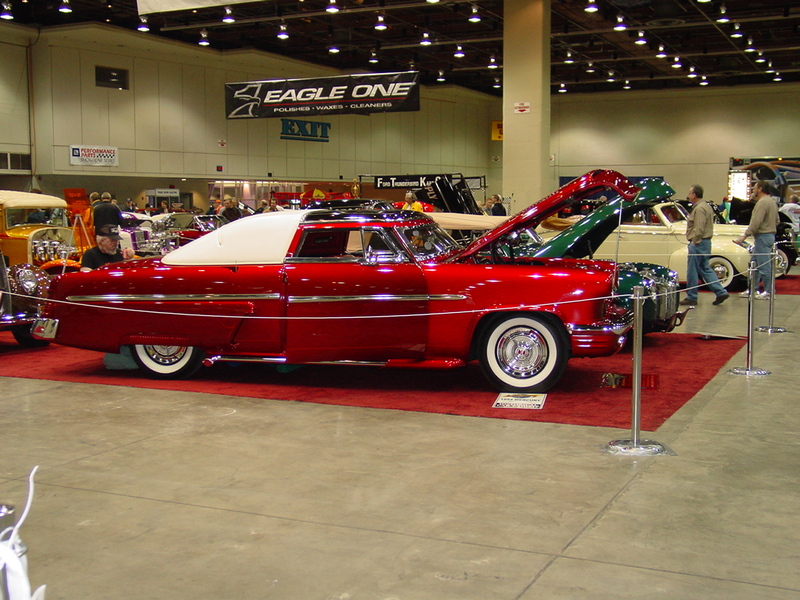 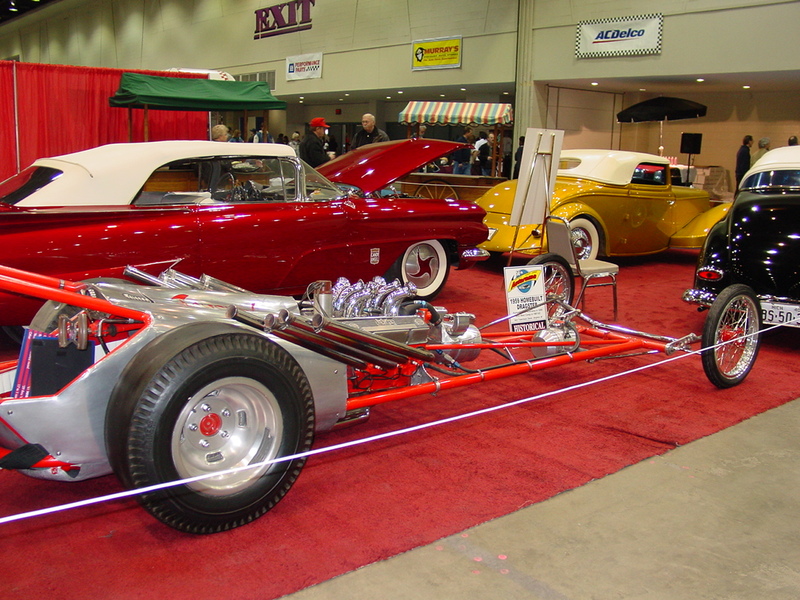 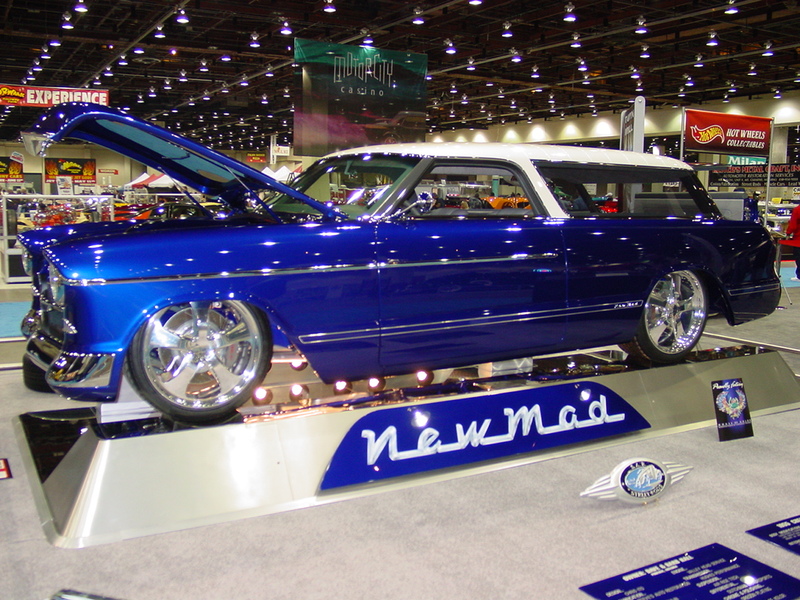 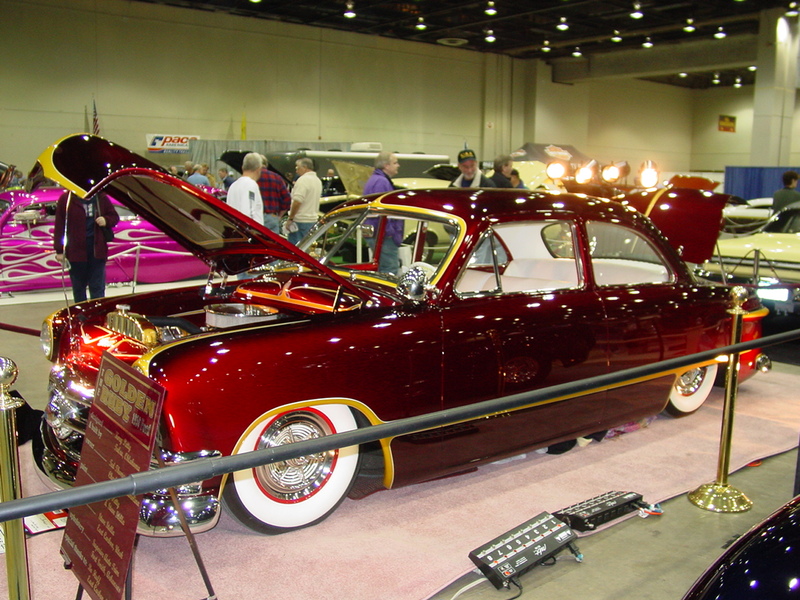 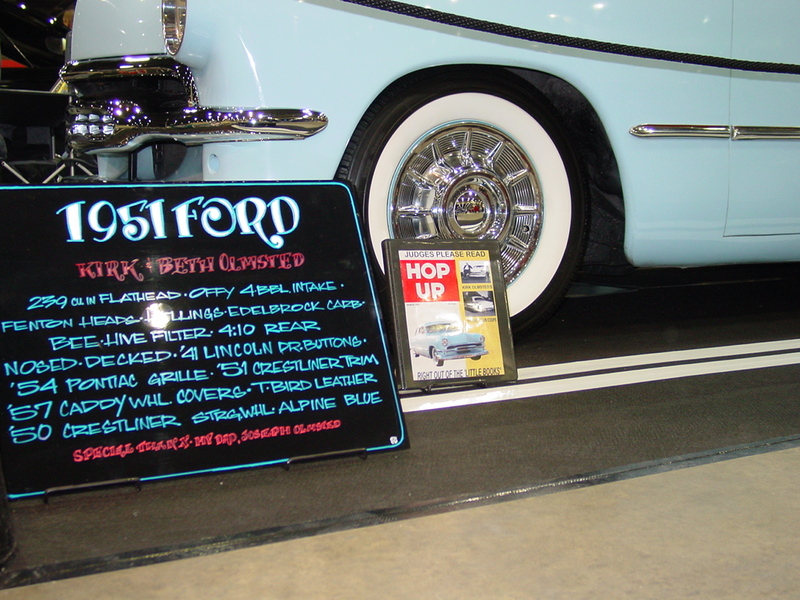 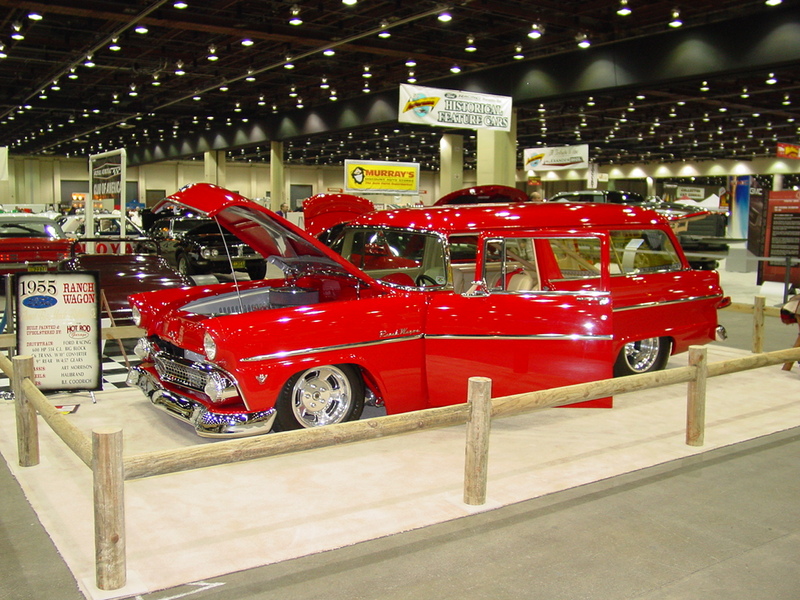 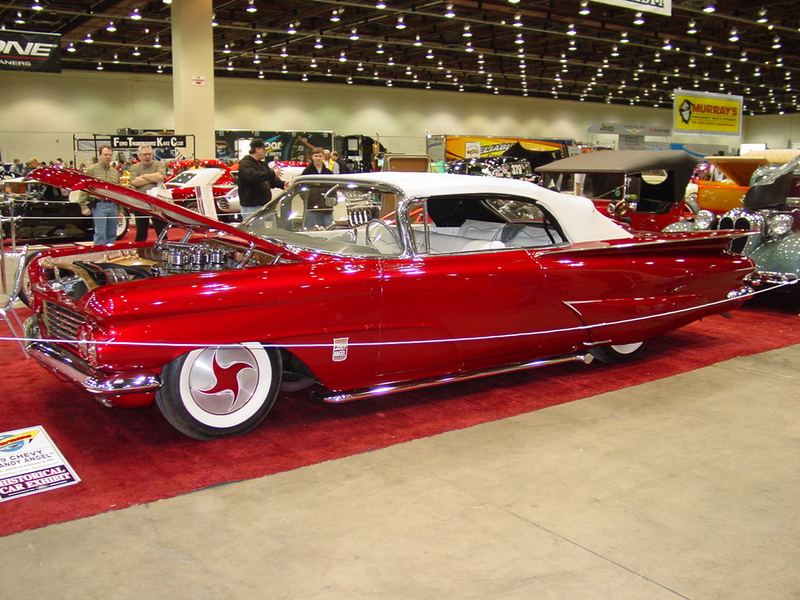 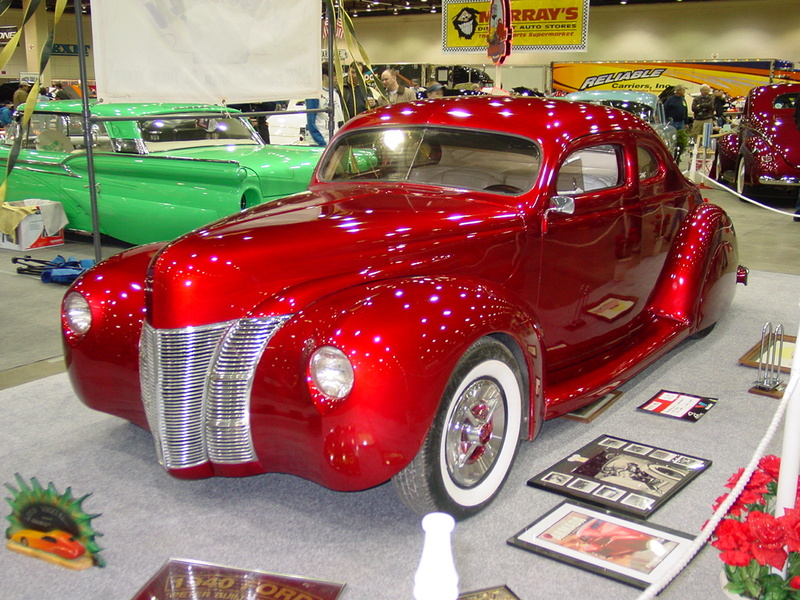 It was a significant show, a one time only gathering of some very historically significant Rods and Customs…. 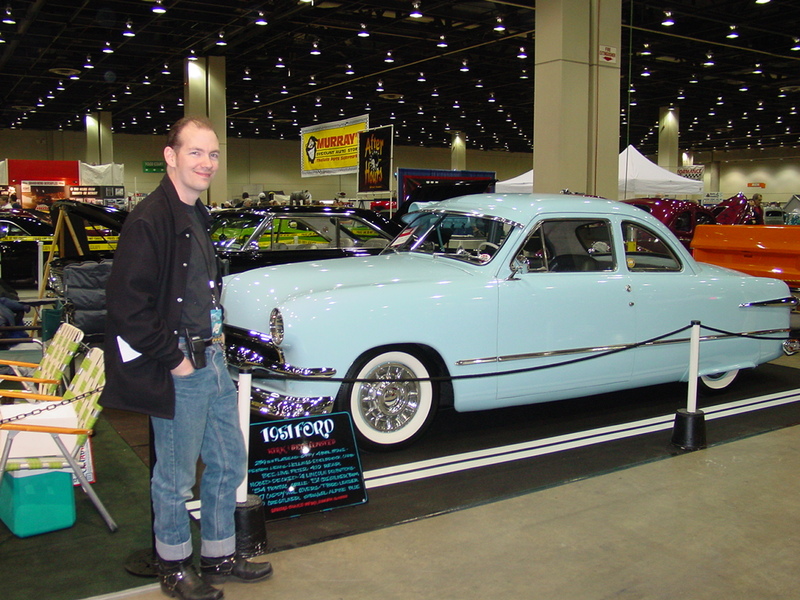 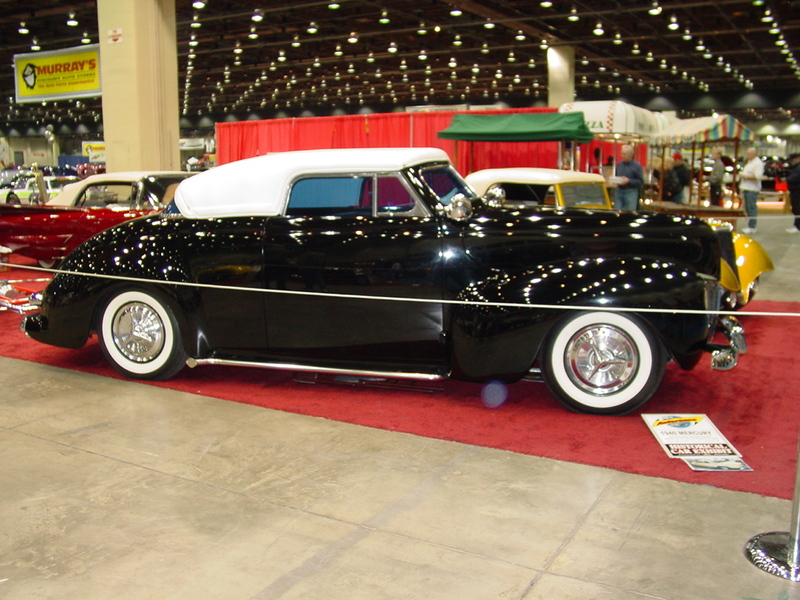 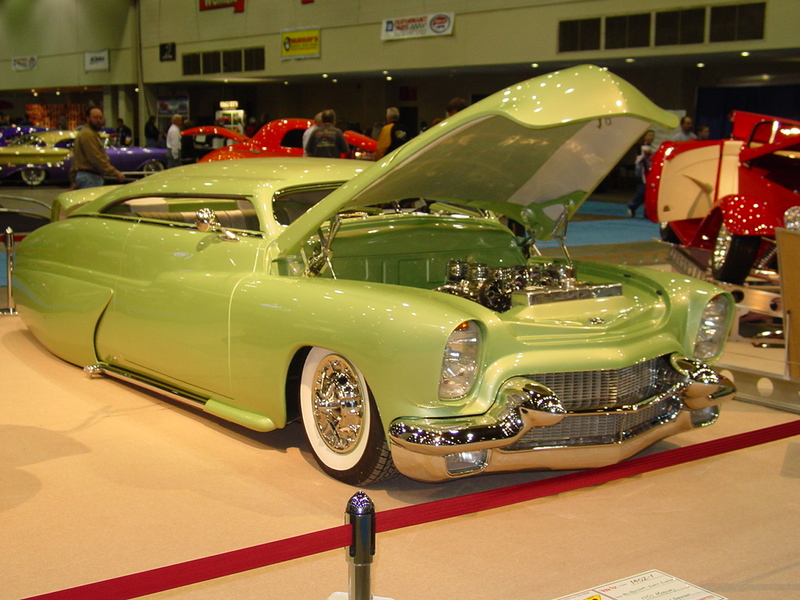 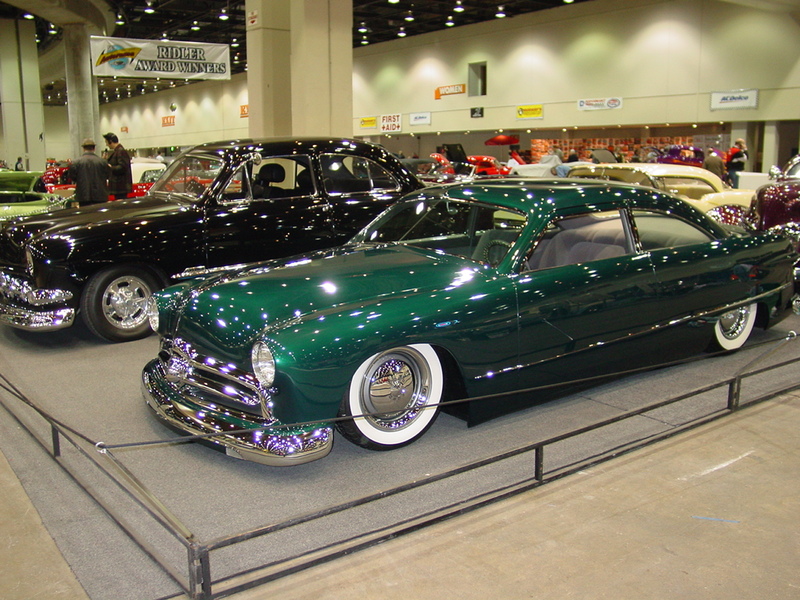 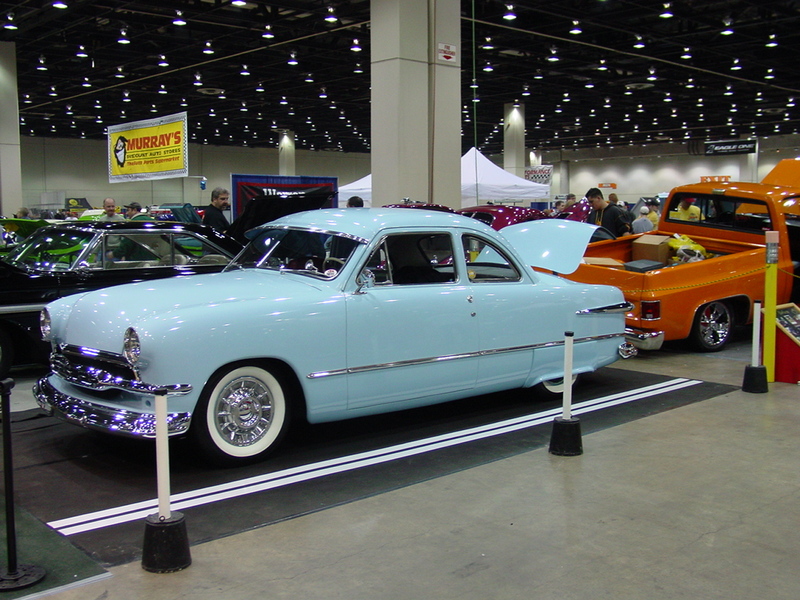 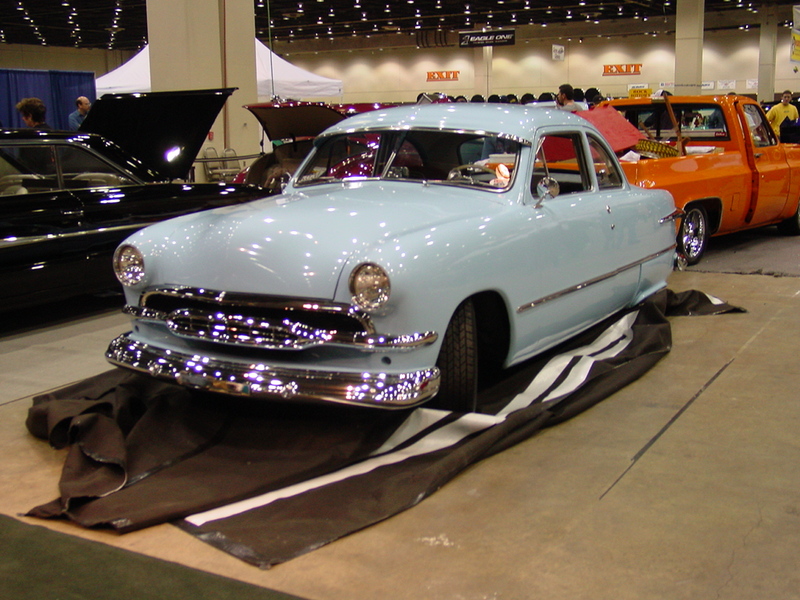 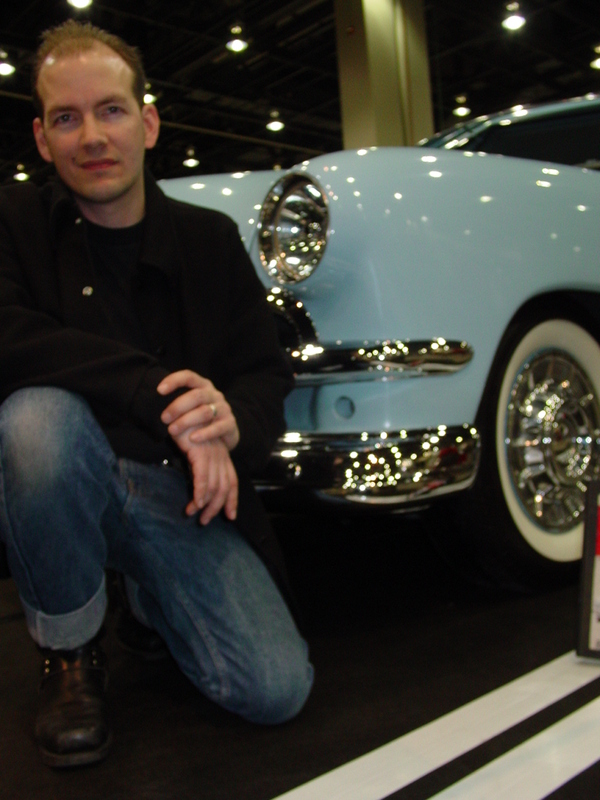 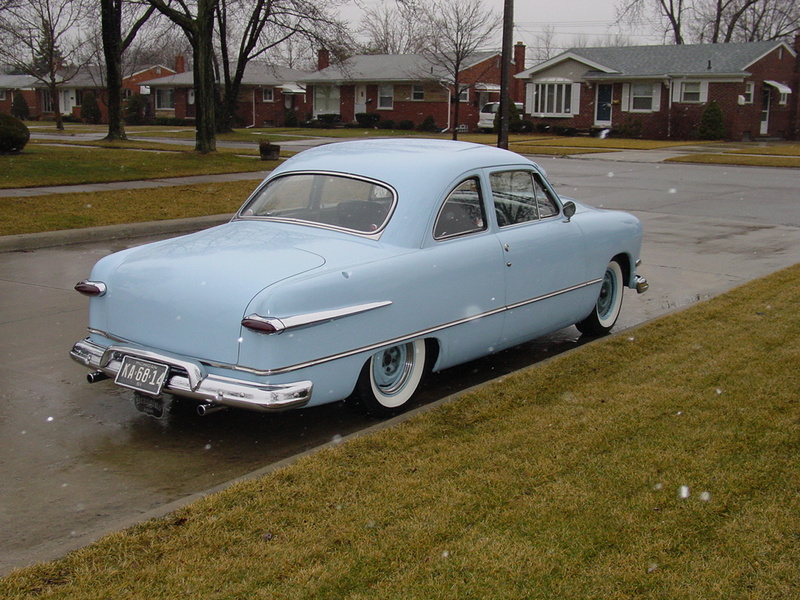 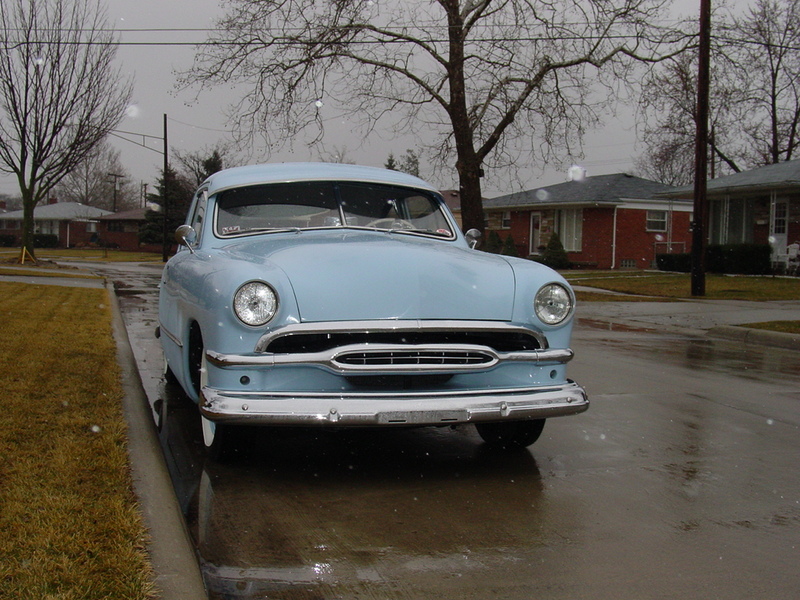 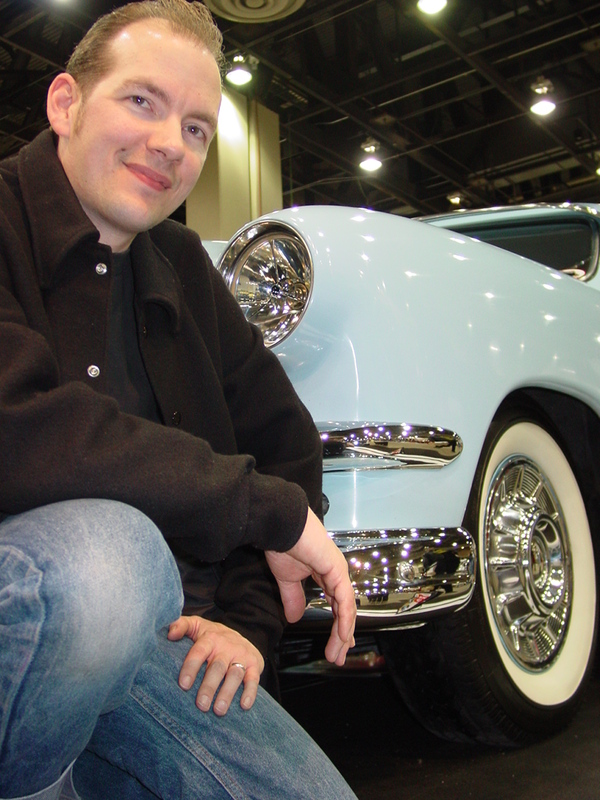 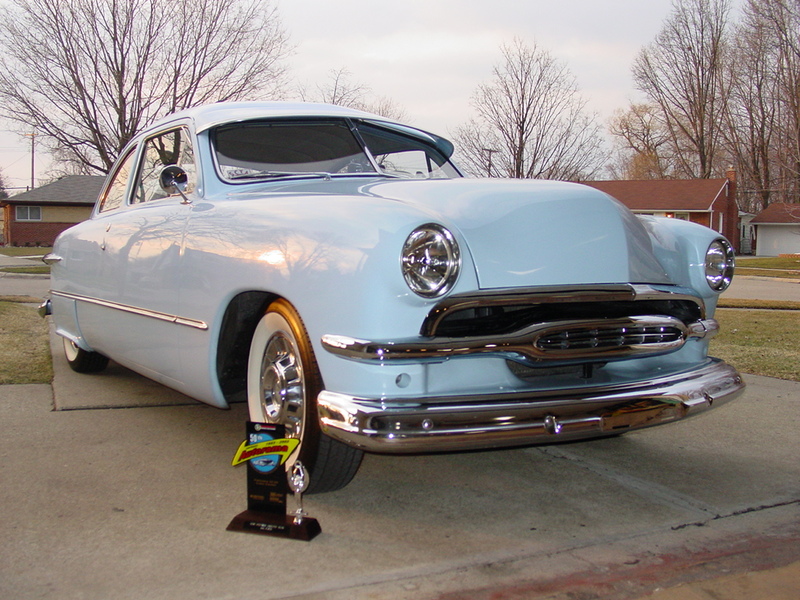 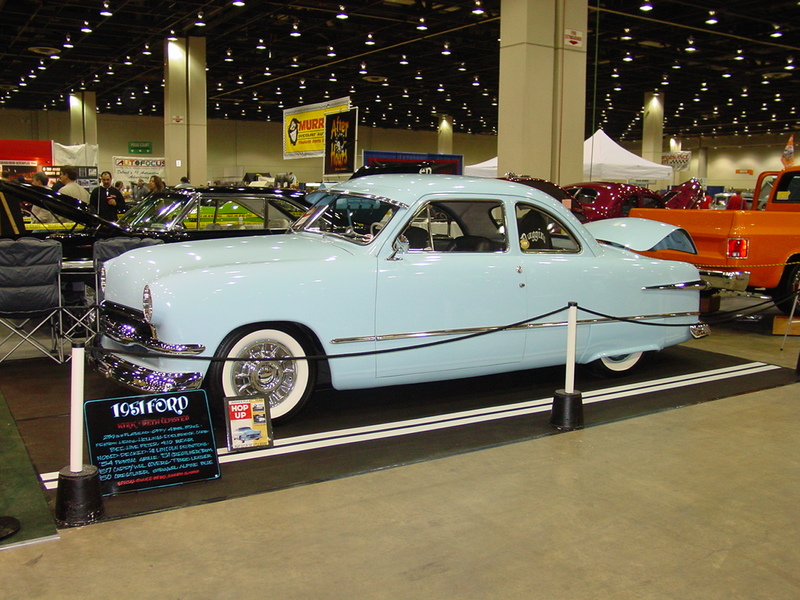 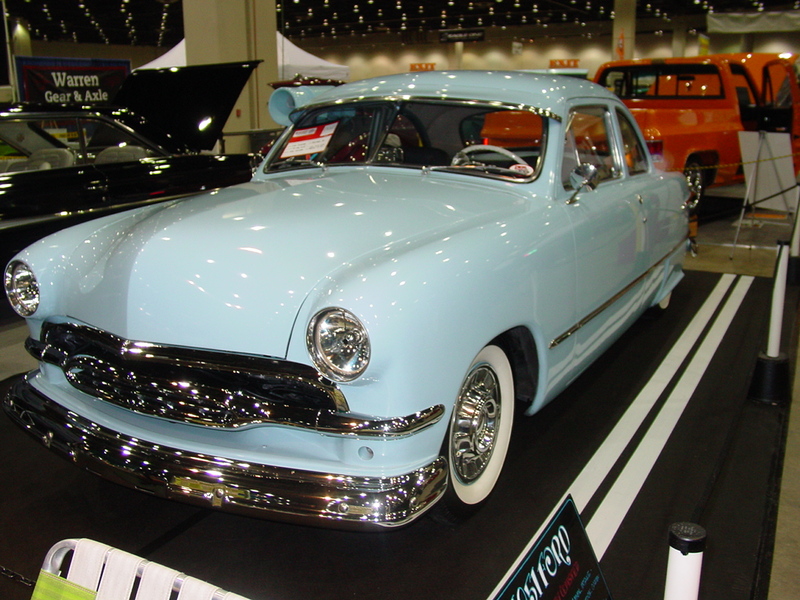 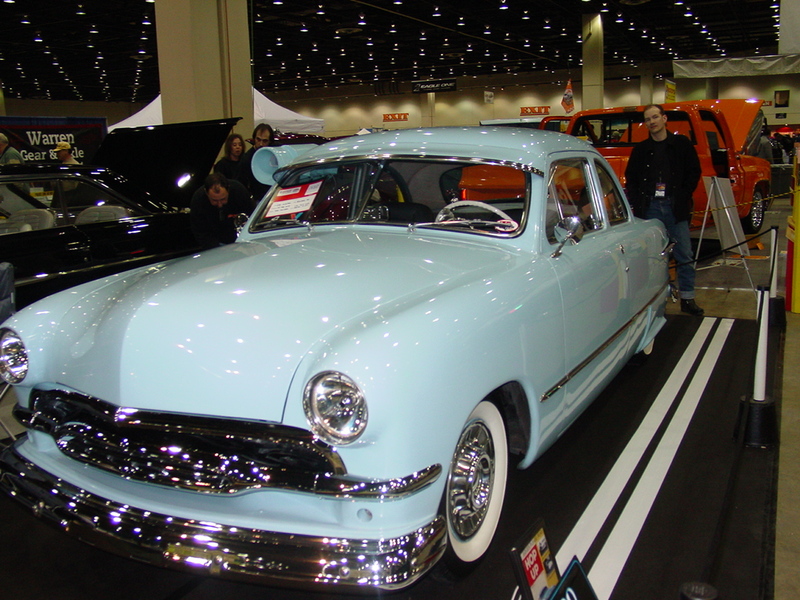 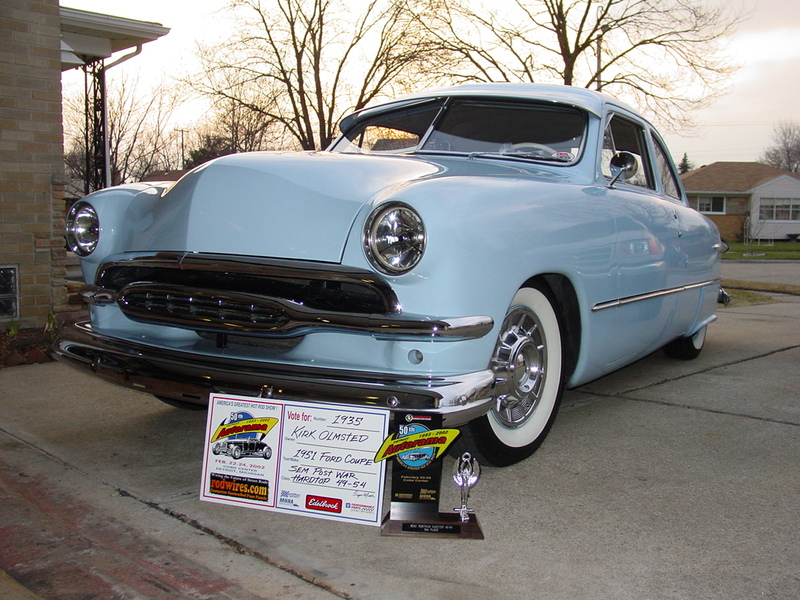 And my ’51 Ford Club Coupe! 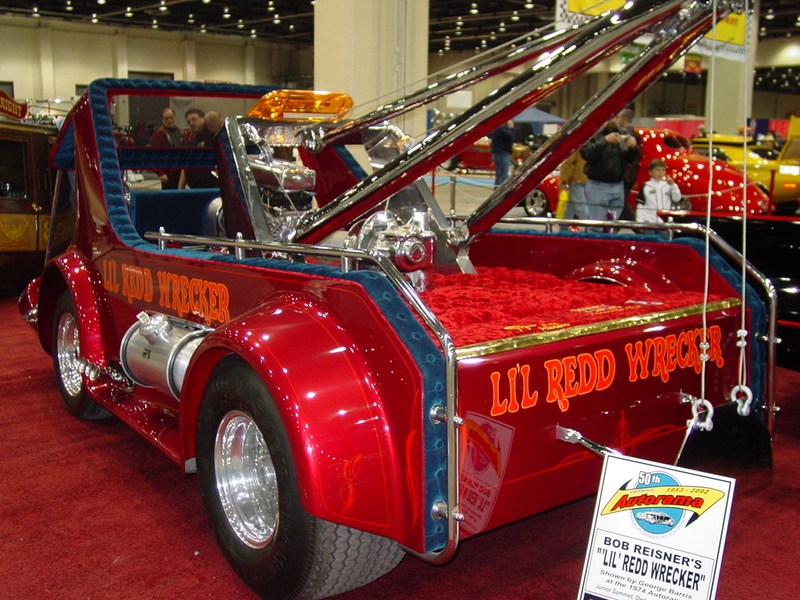 Click on the pics to make em big!